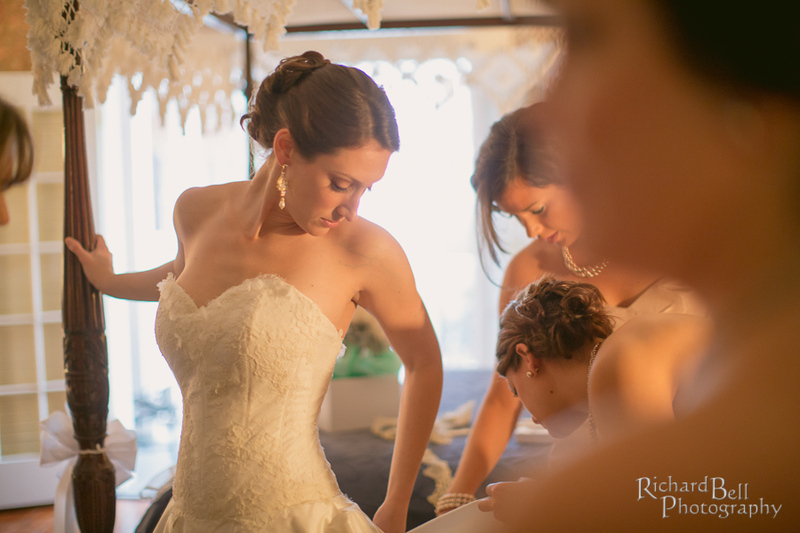 Join us for an unforgettable time of pampered fun and leave with your confidence soaring!!! 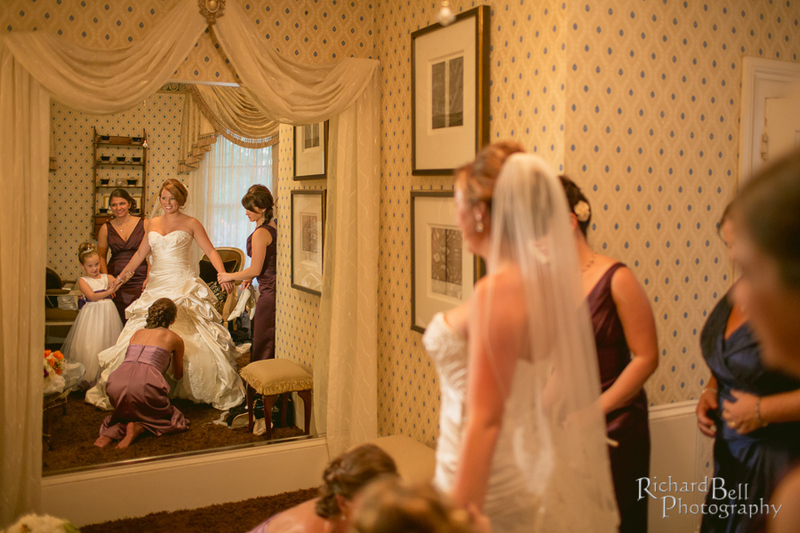 Let our expert Boudoir photographers Mell Bell and Wanda help you create a gift that only you can give your husband for his birthday, your spring wedding/ anniversary, your birthday, to celebrate reaching your goals, or just because you NEED to feel beautiful. 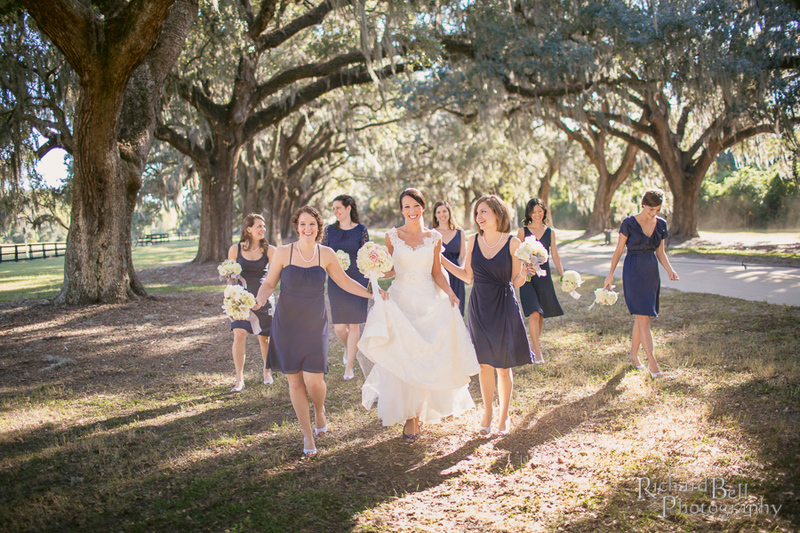 GIRL POWER~Bring your friends! 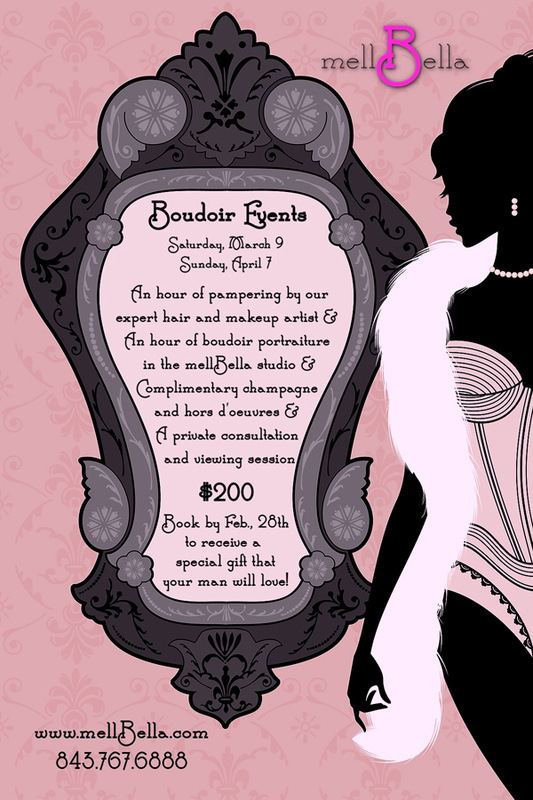 If you both book a session for this event, you BOTH get $30 in Product Credit towards your mellBella product purchase. 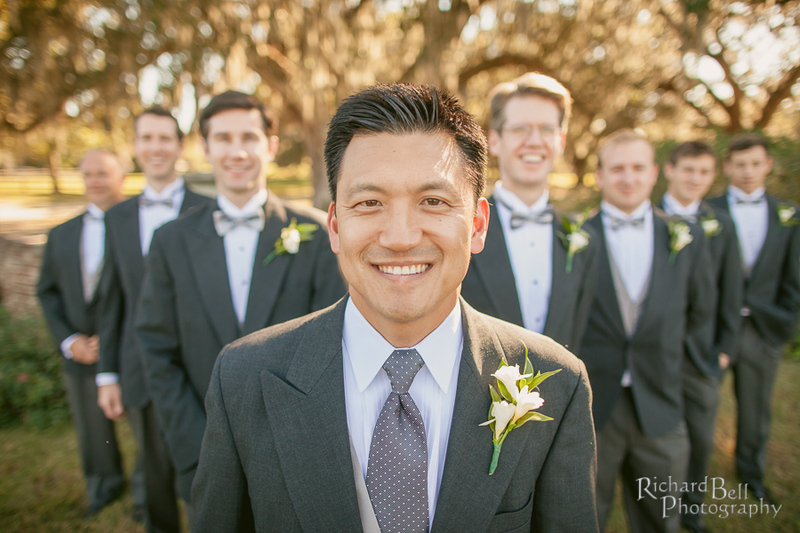 The more the merrier, and the more the bonus credit keeps adding up. 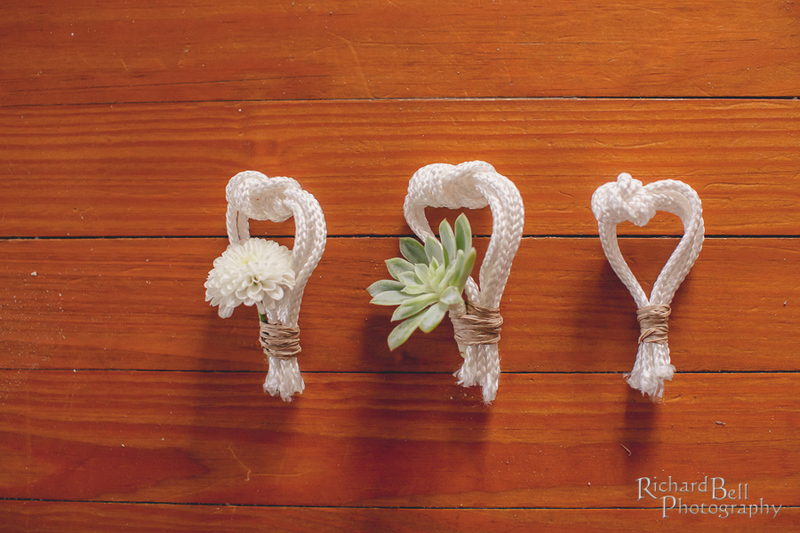 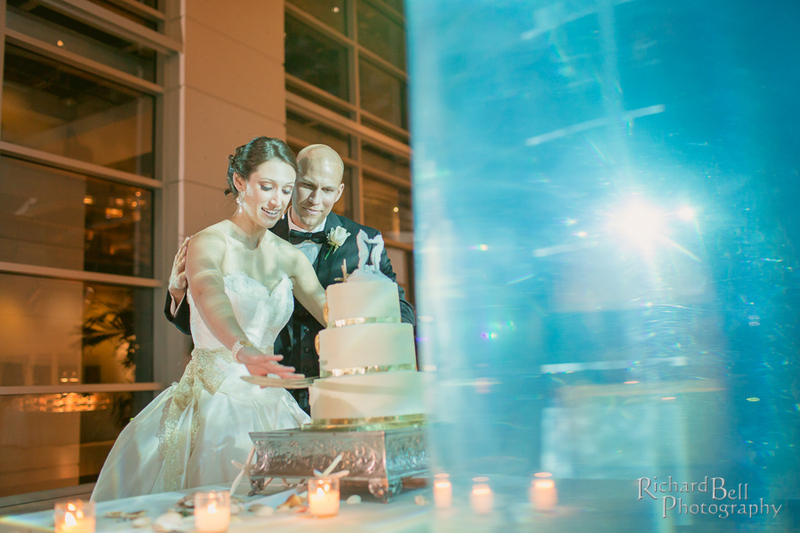 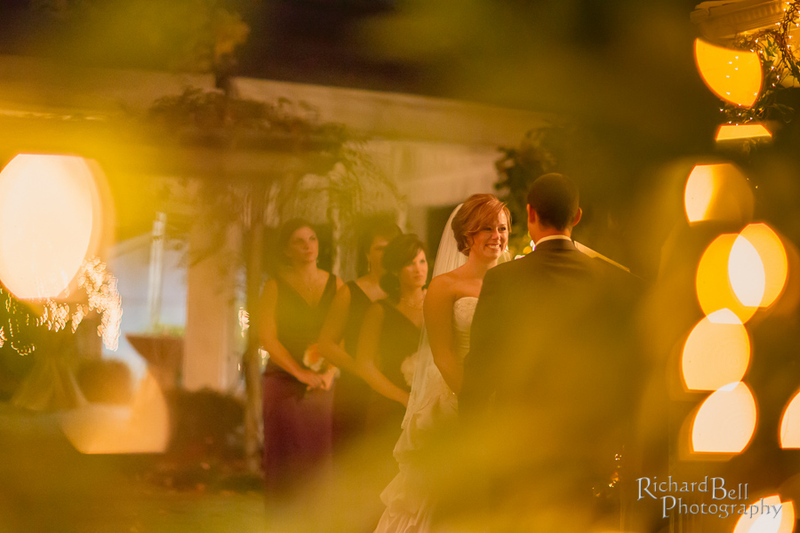 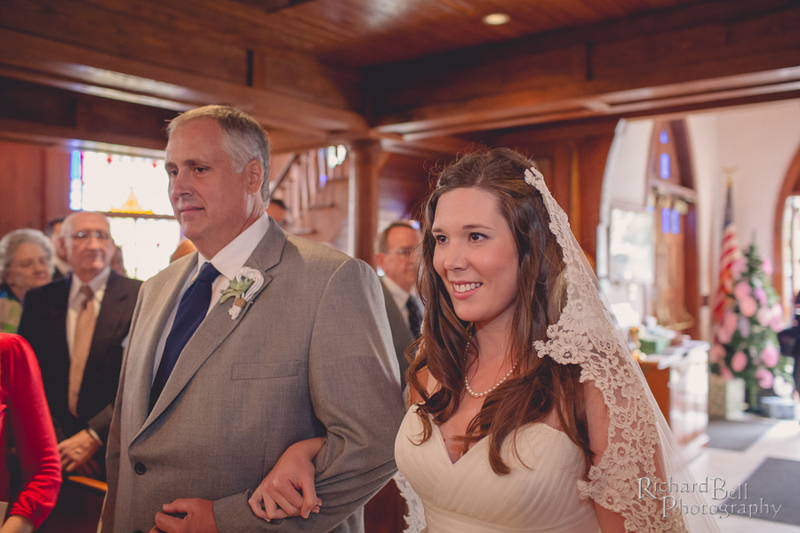 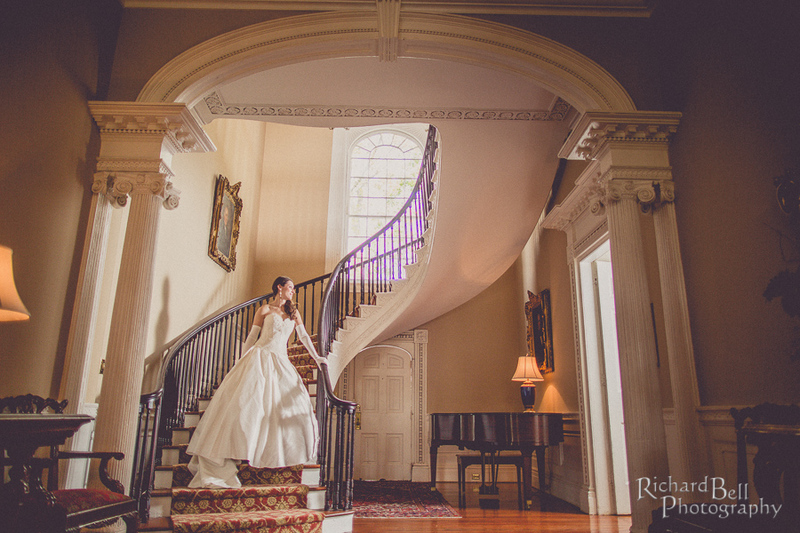 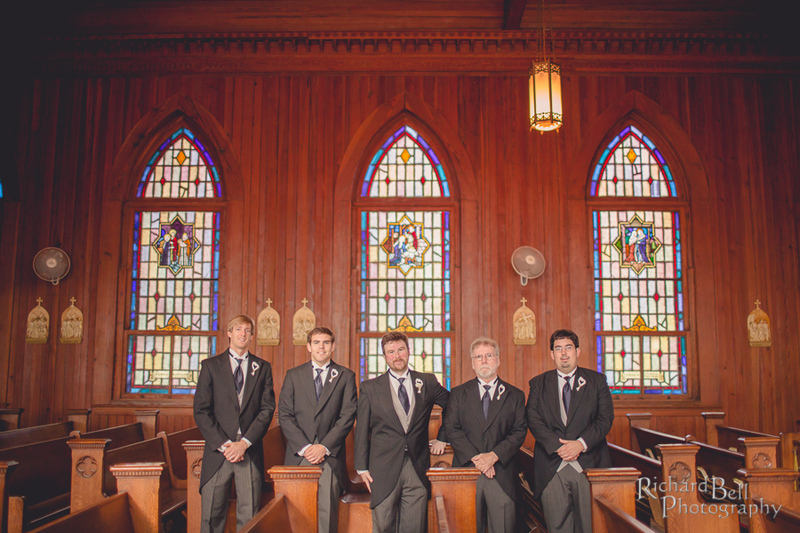 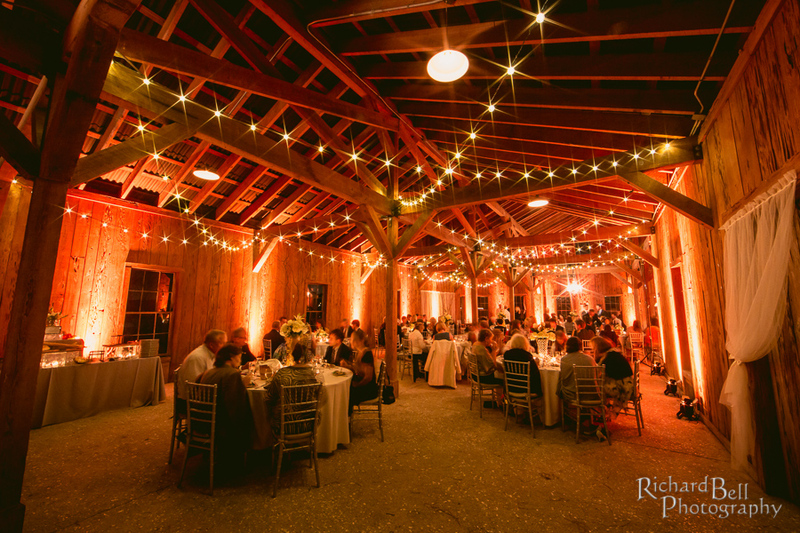 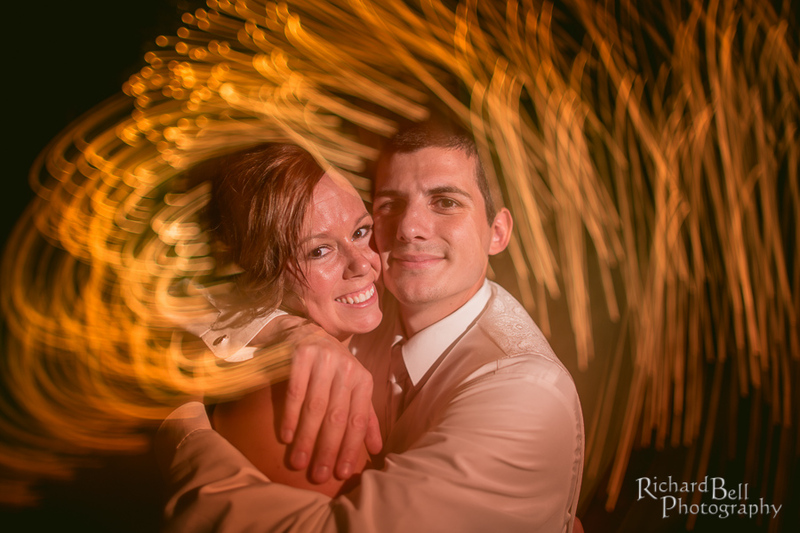 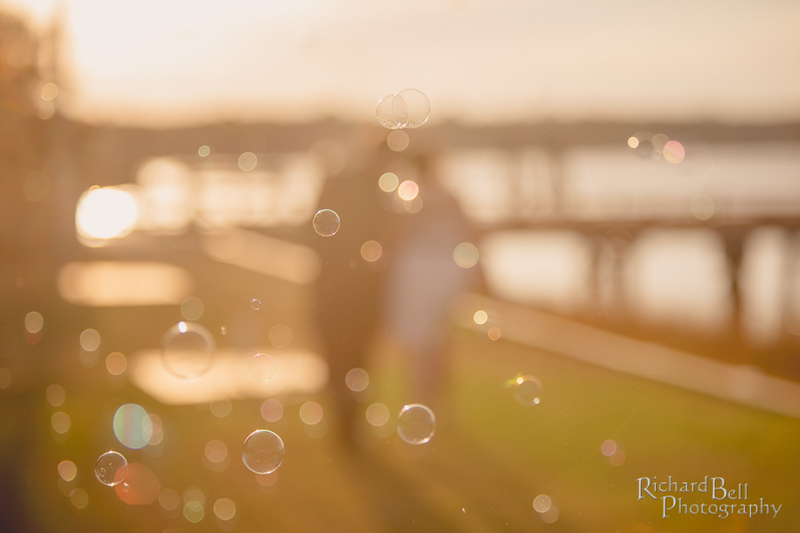 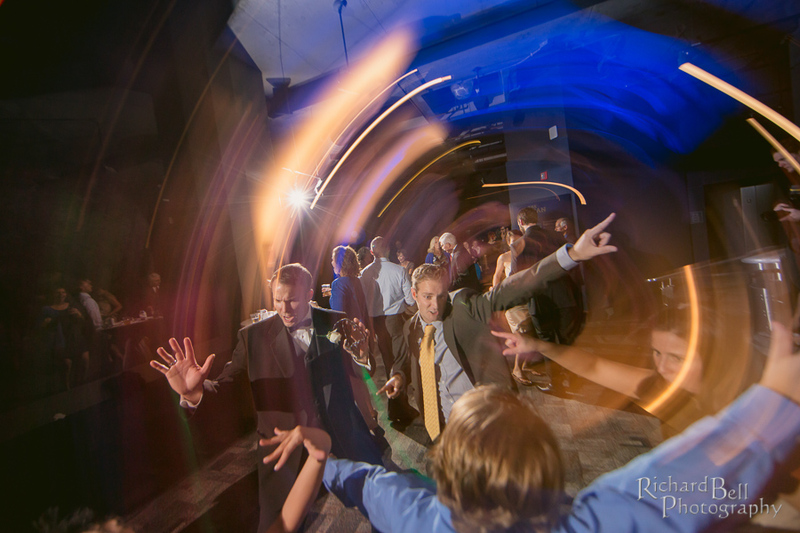 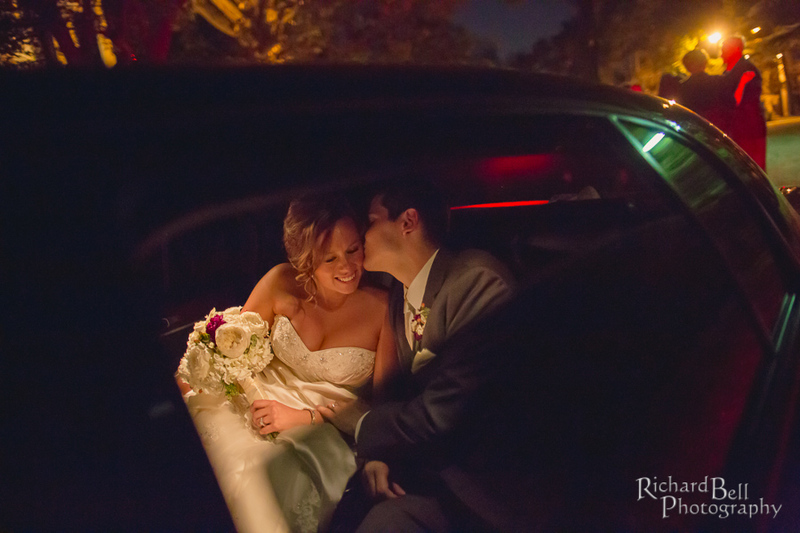 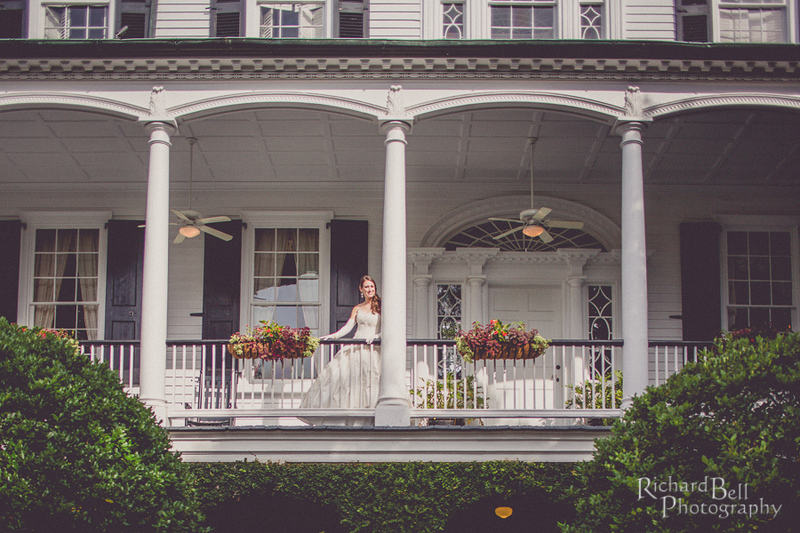 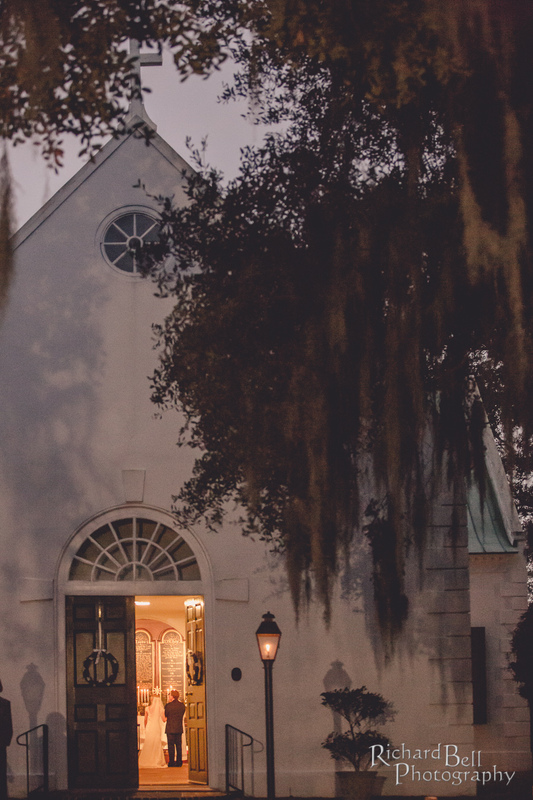 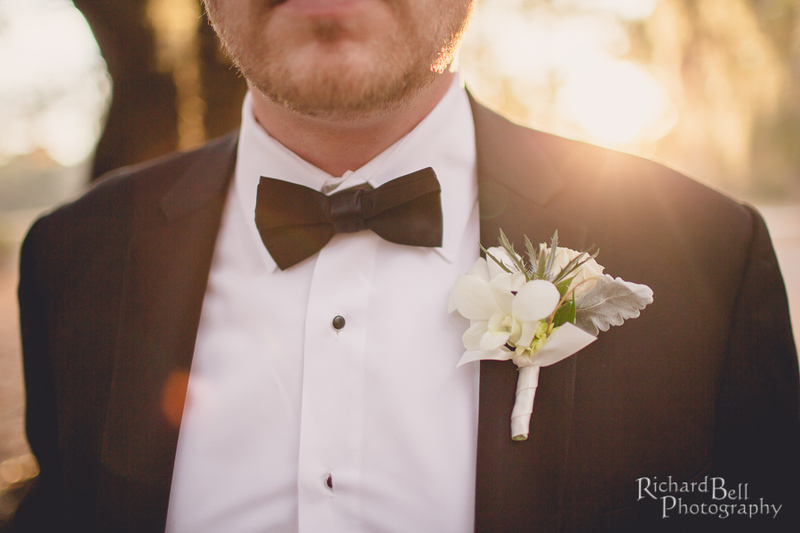 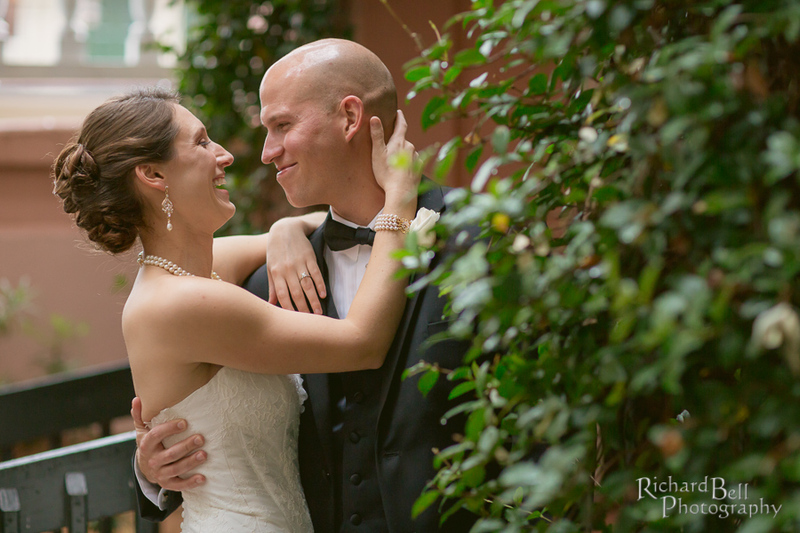 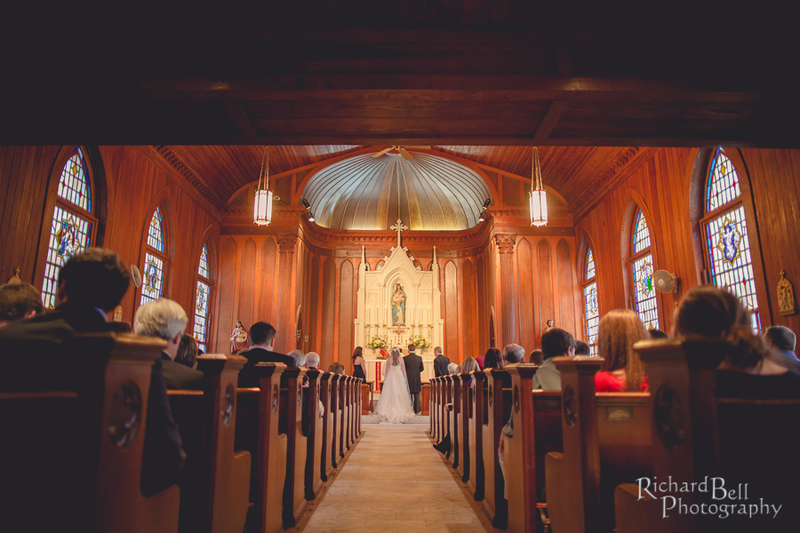 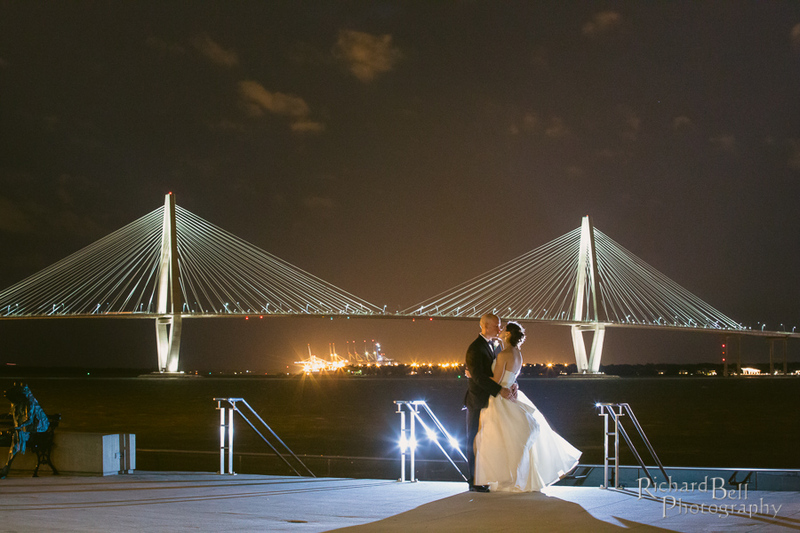 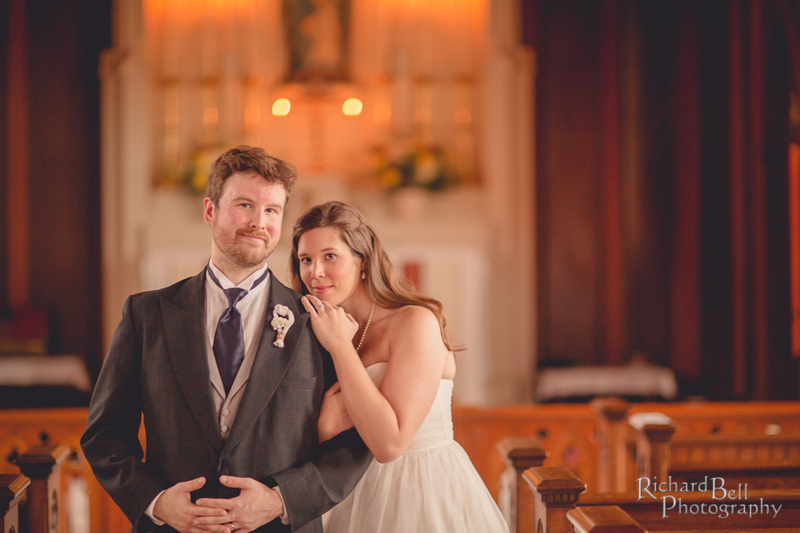 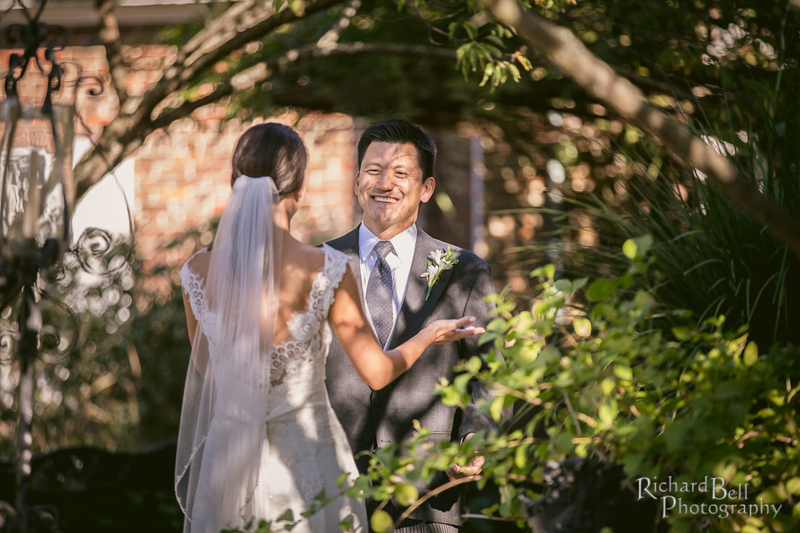 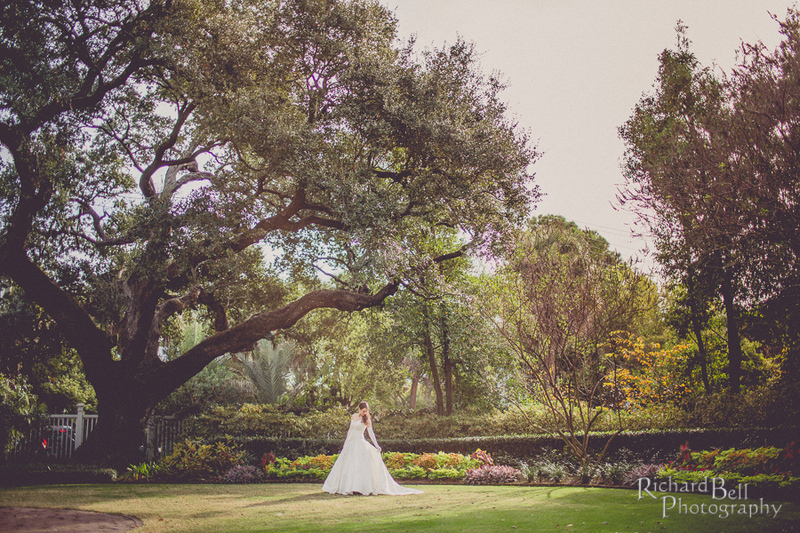 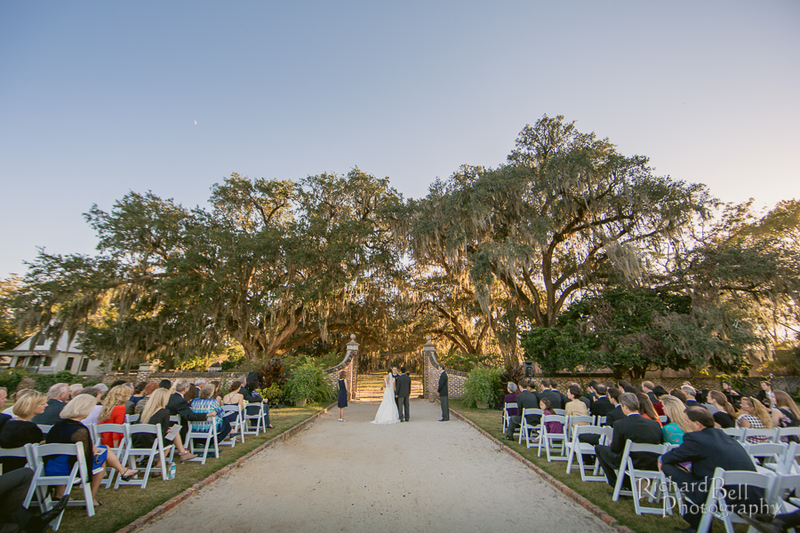 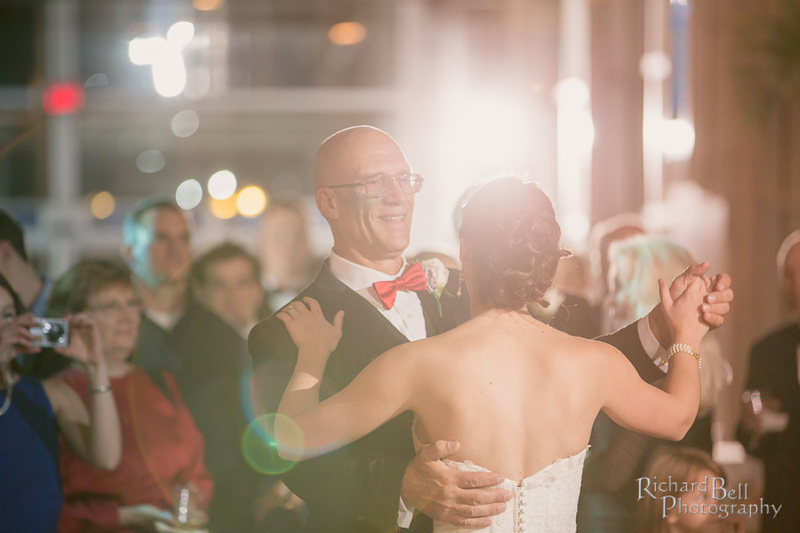 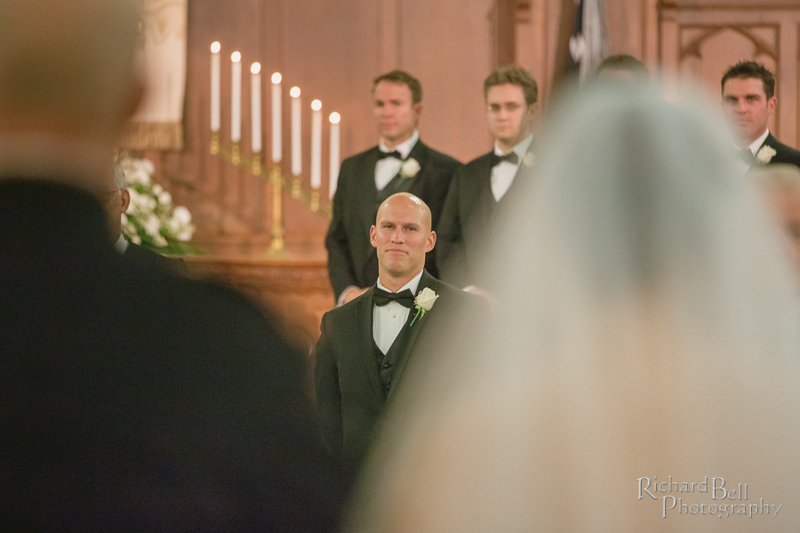 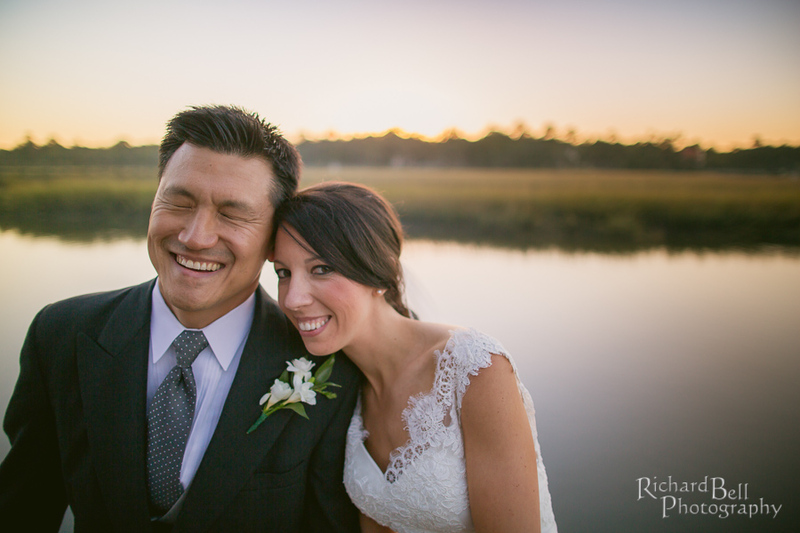 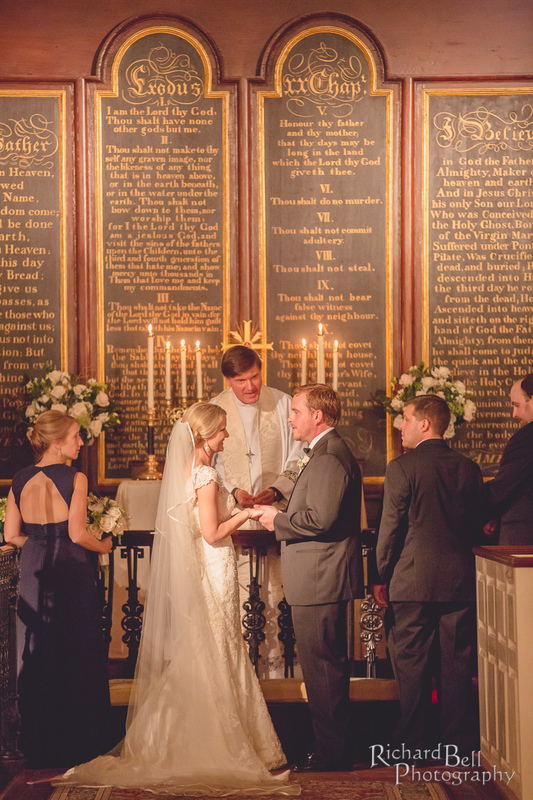 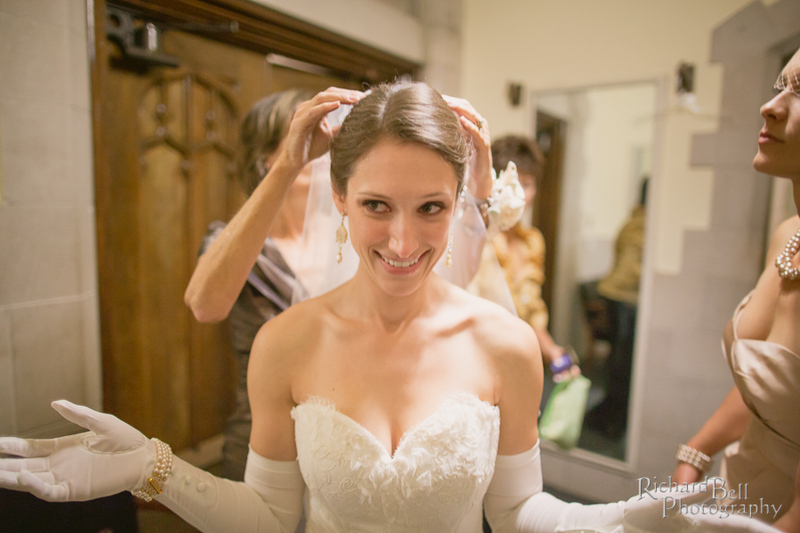 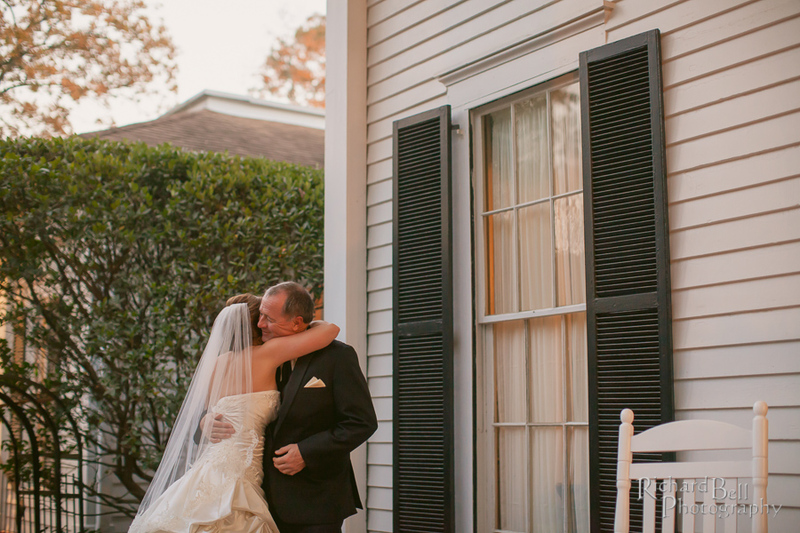 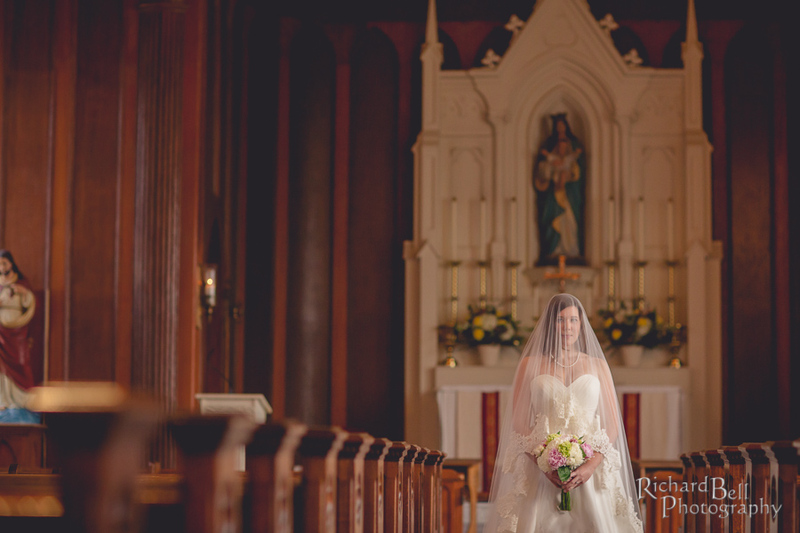 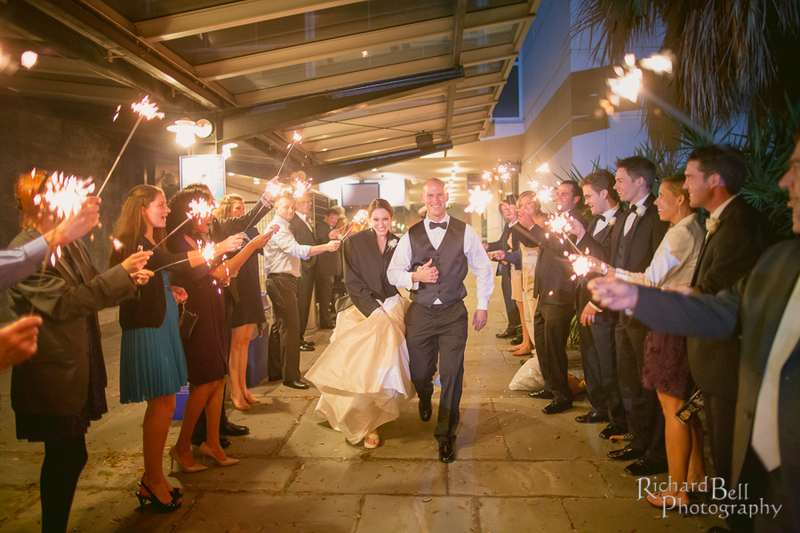 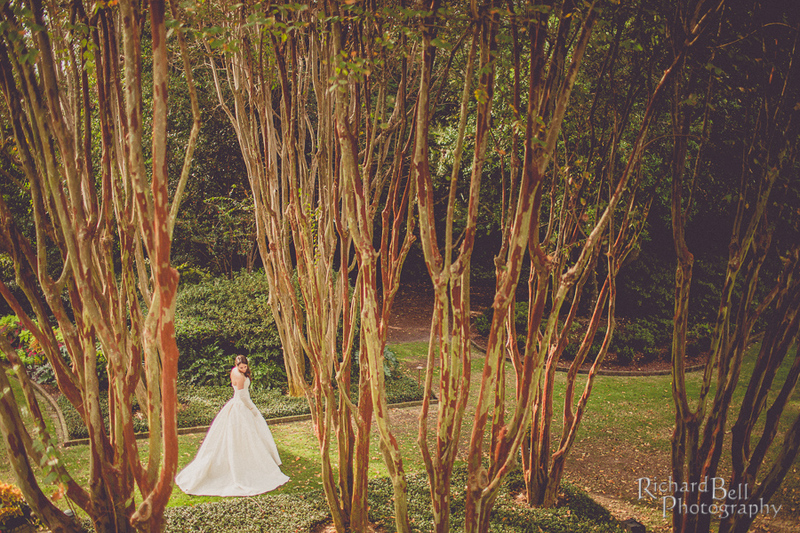 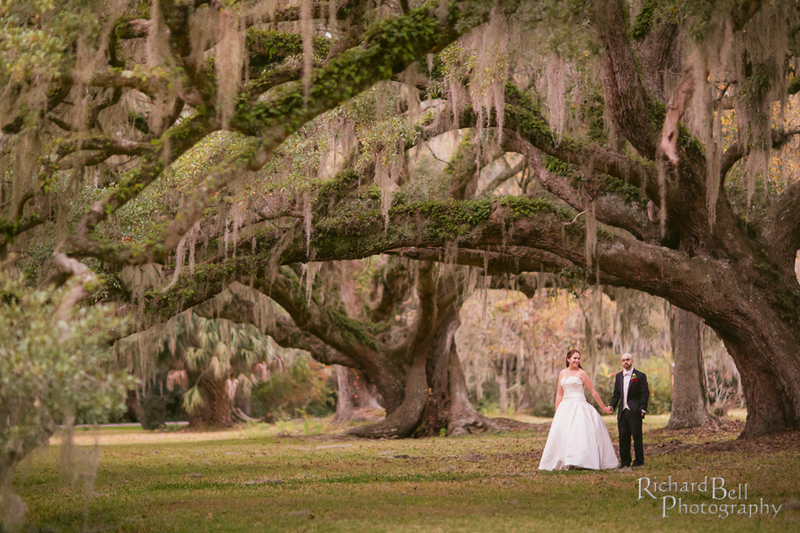 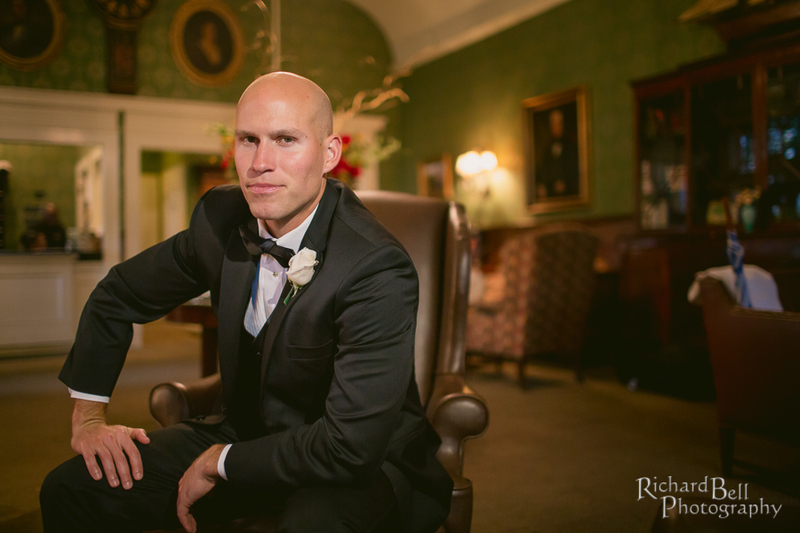 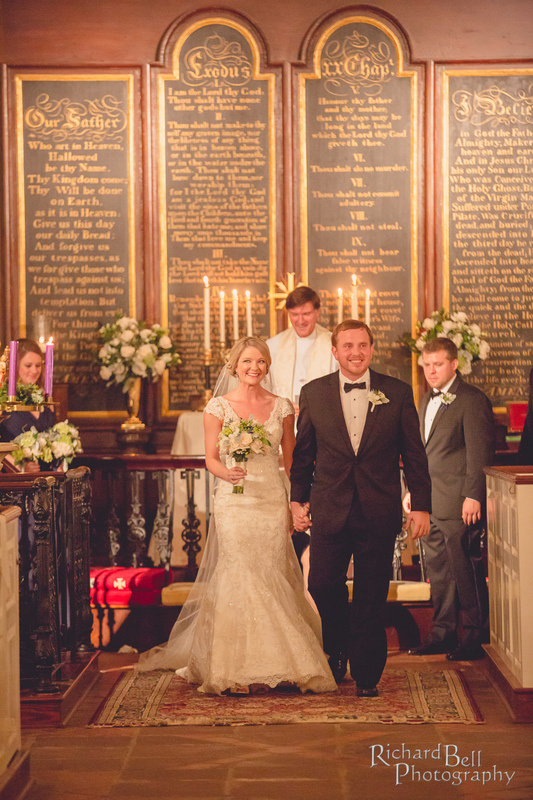 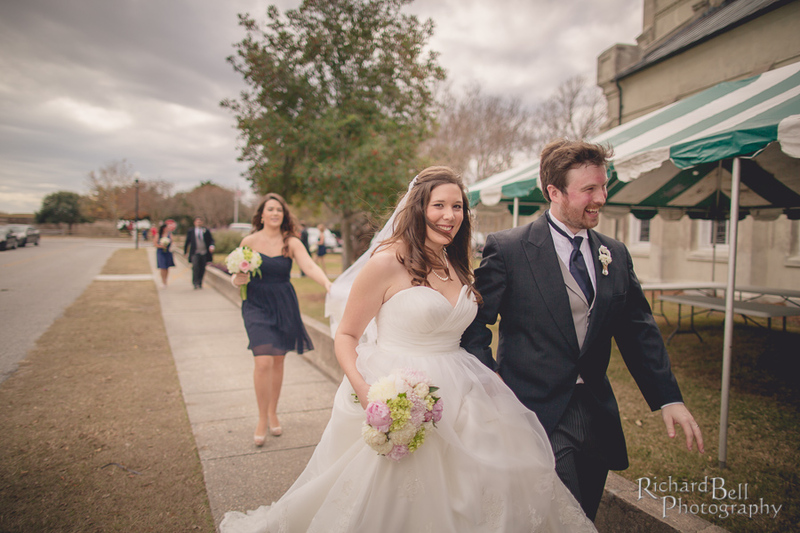 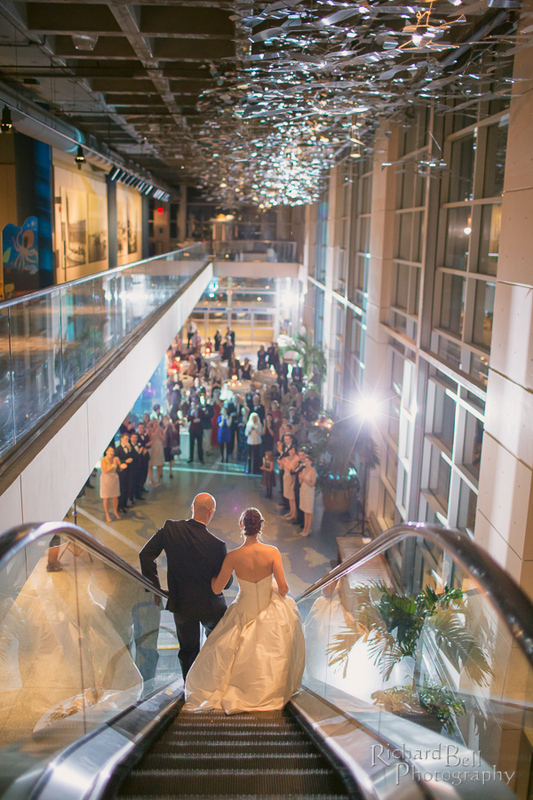 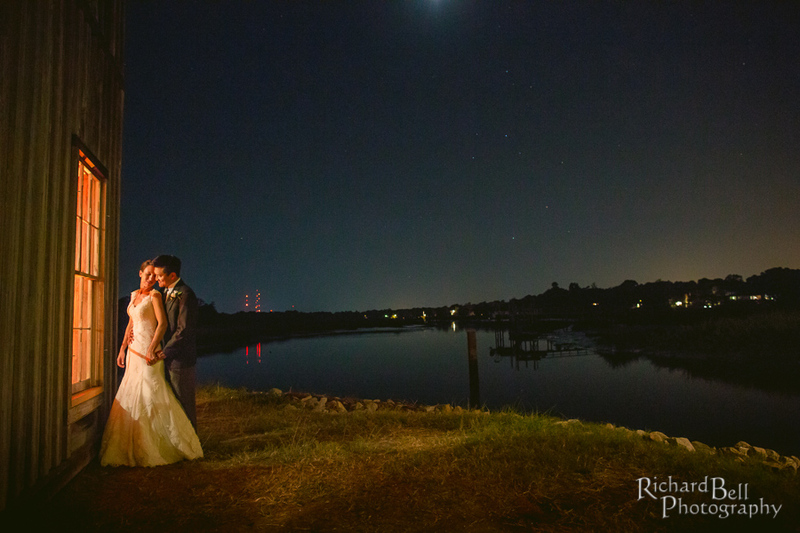 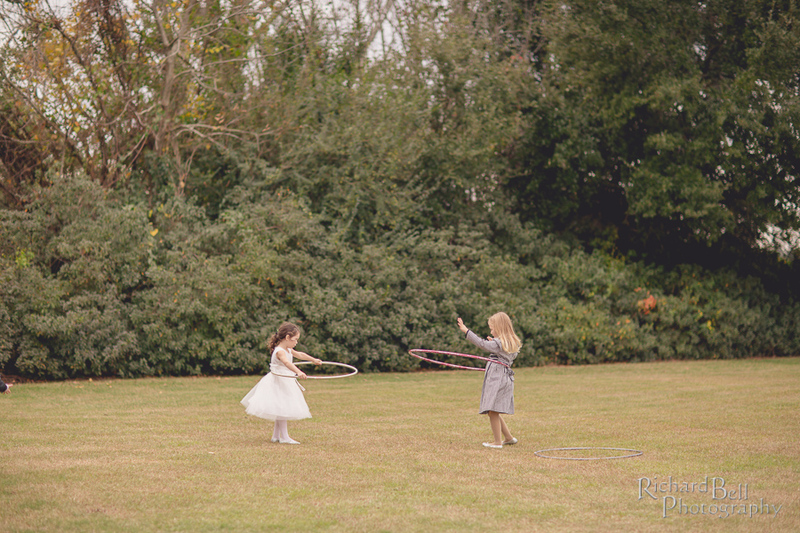 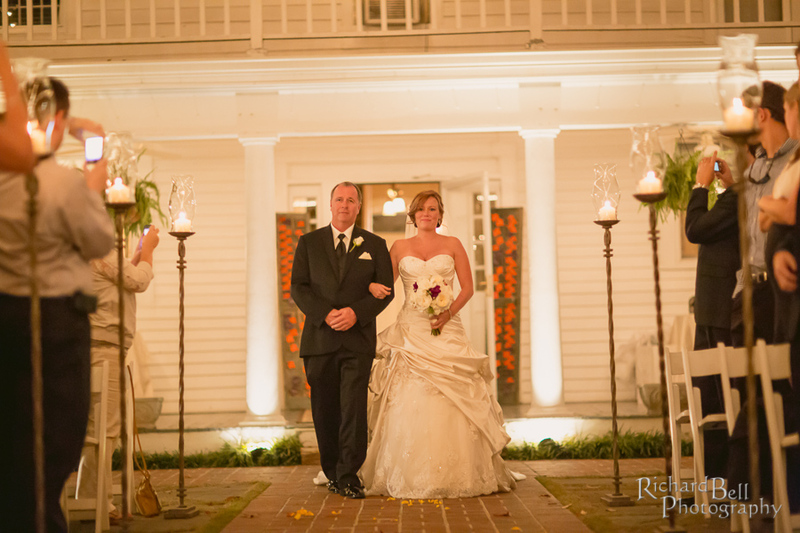 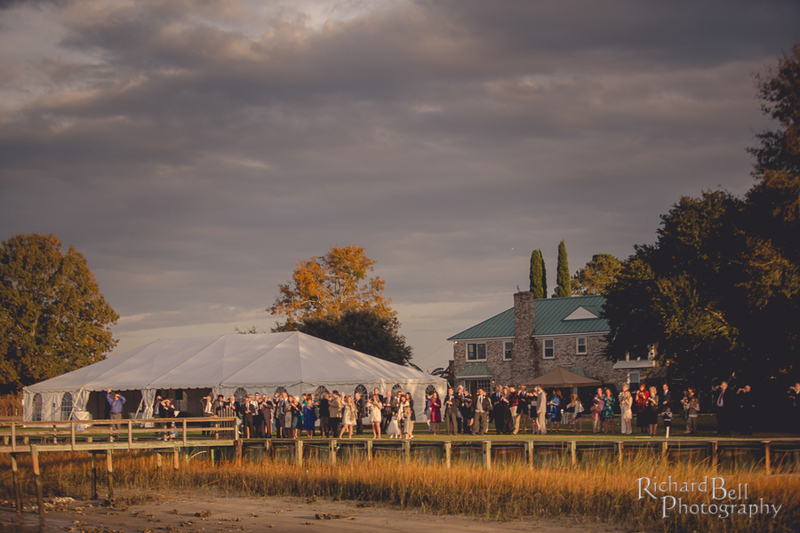 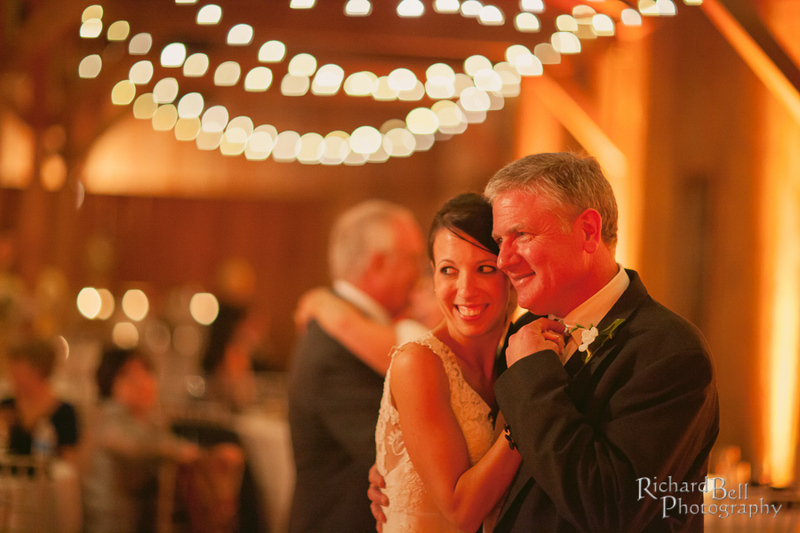 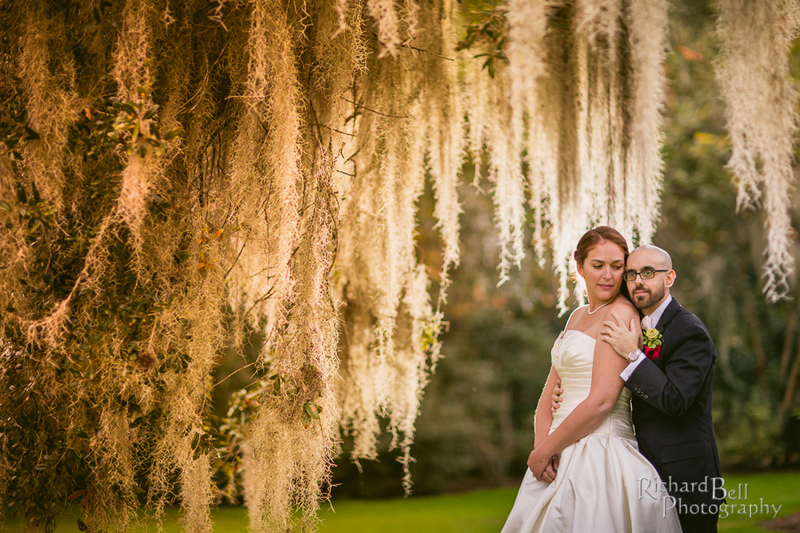 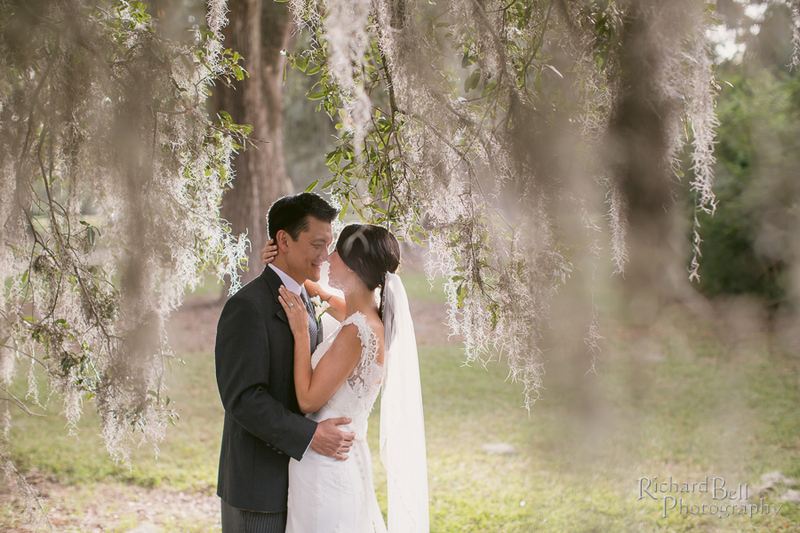 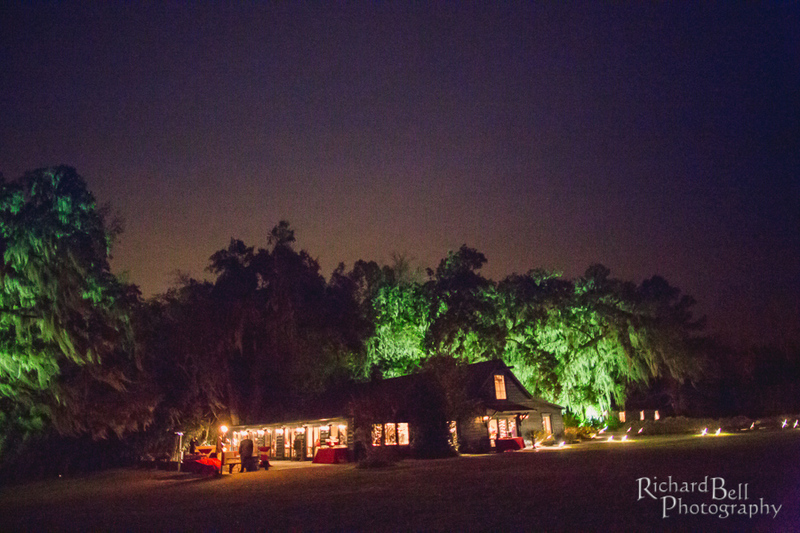 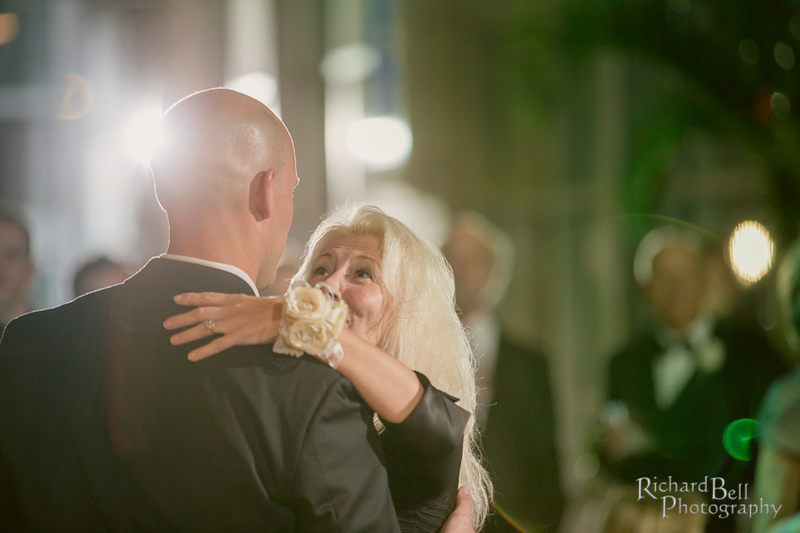 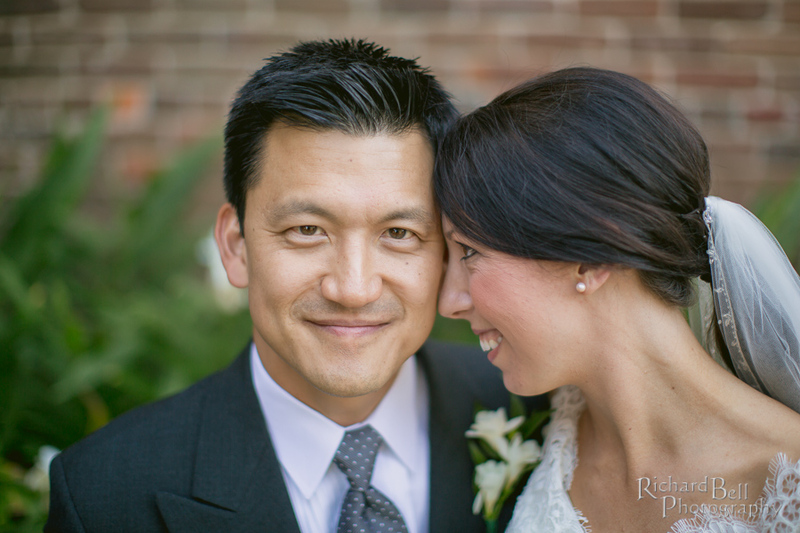 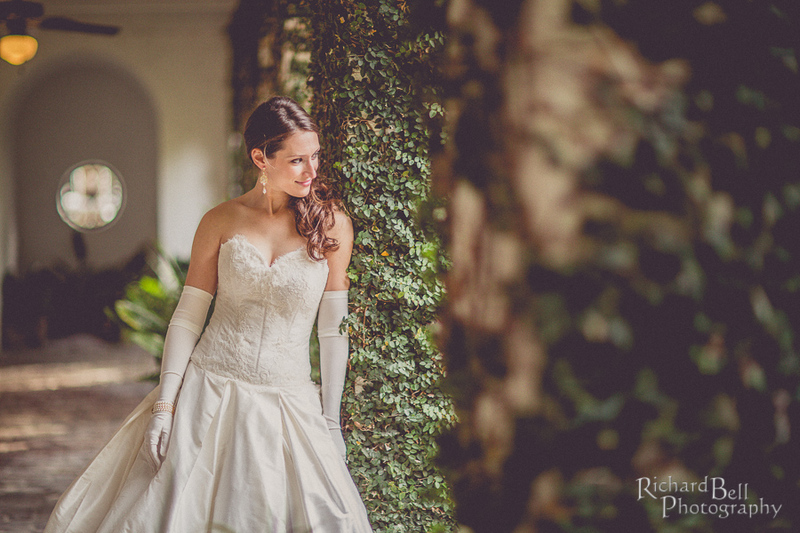 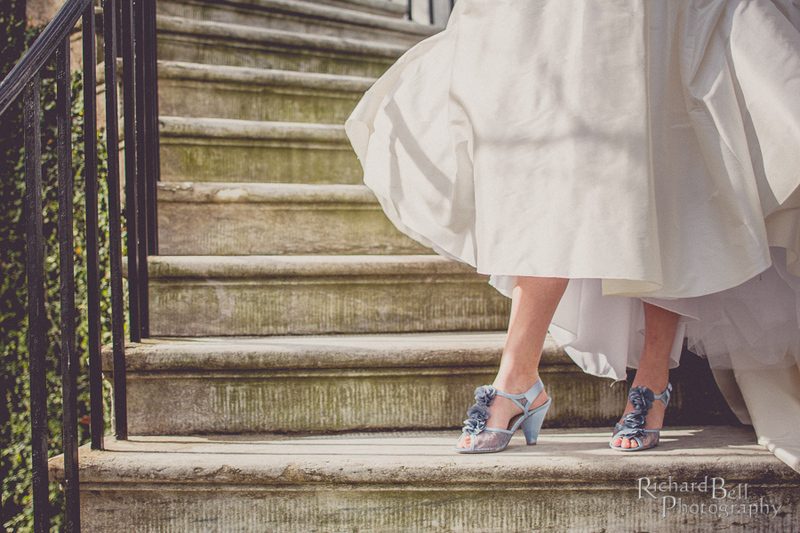 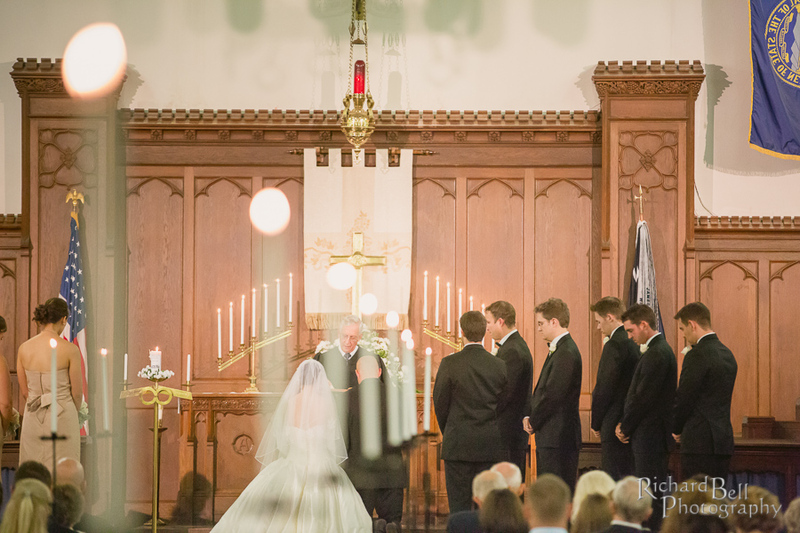 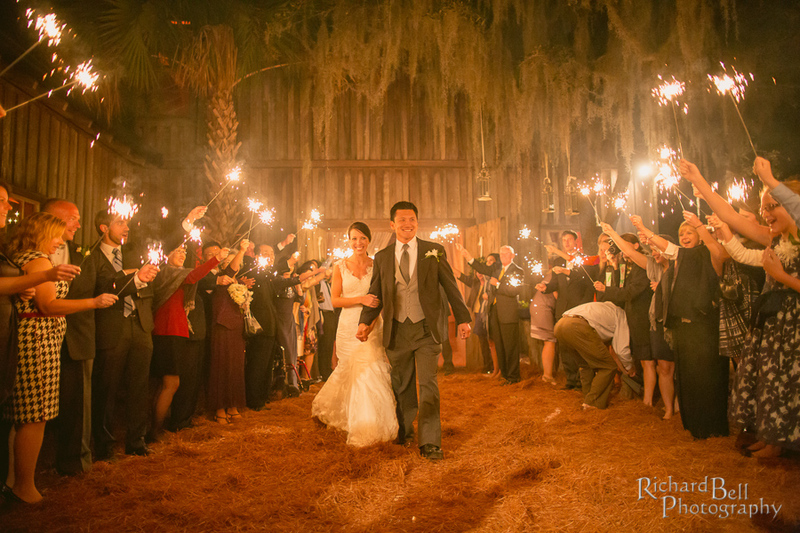 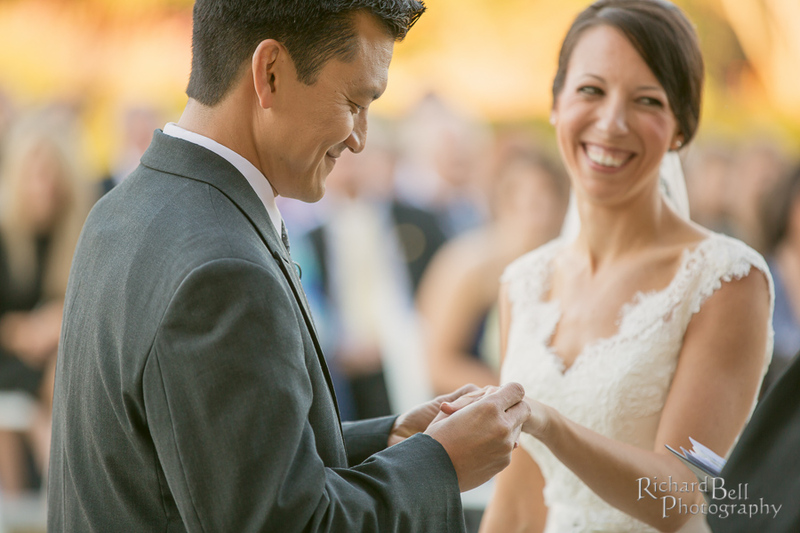 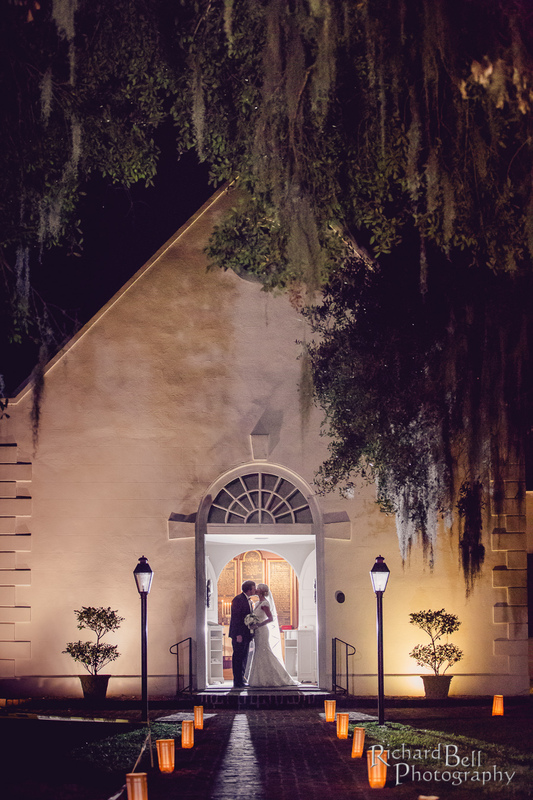 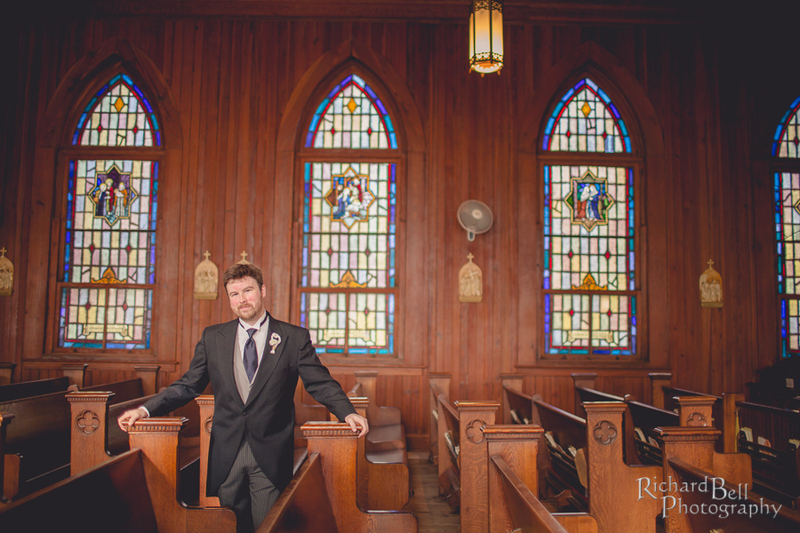 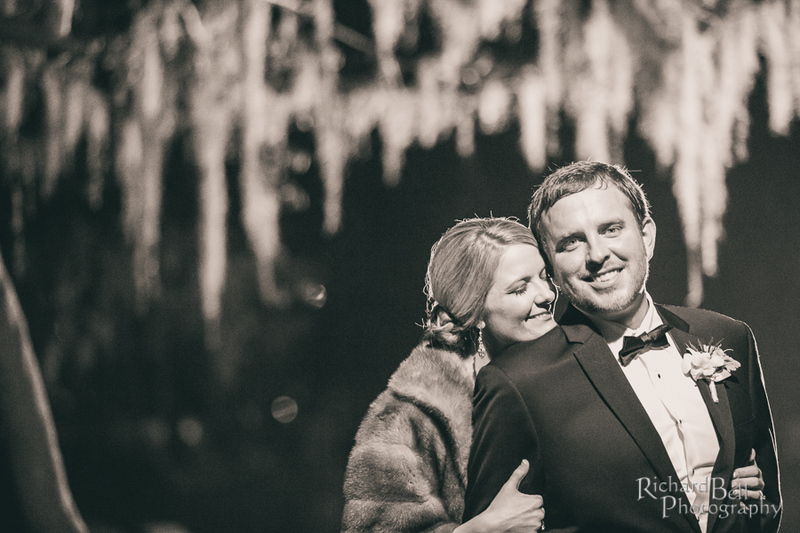 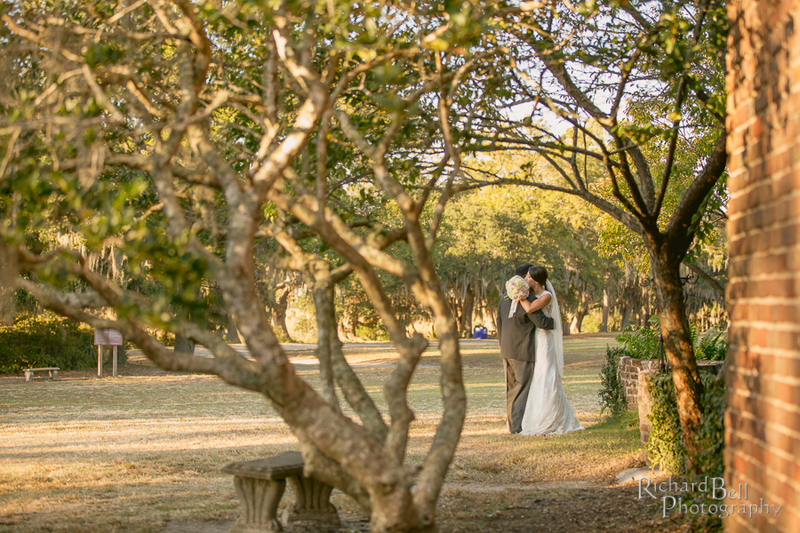 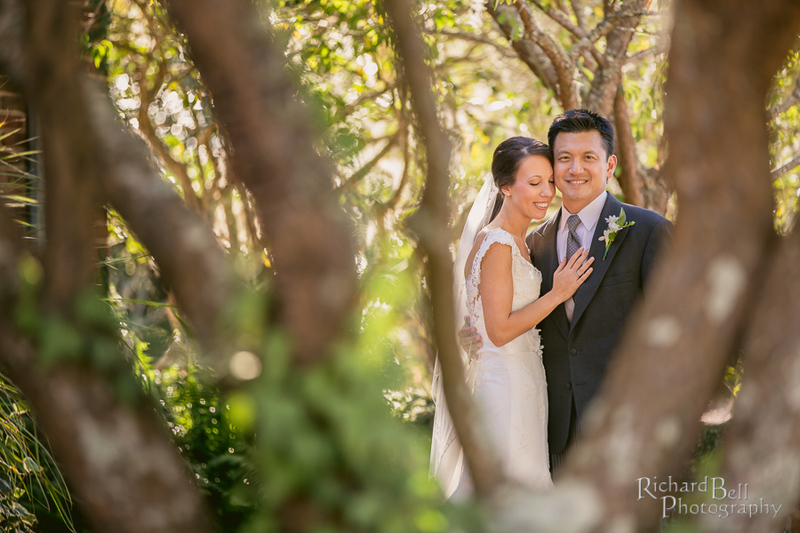 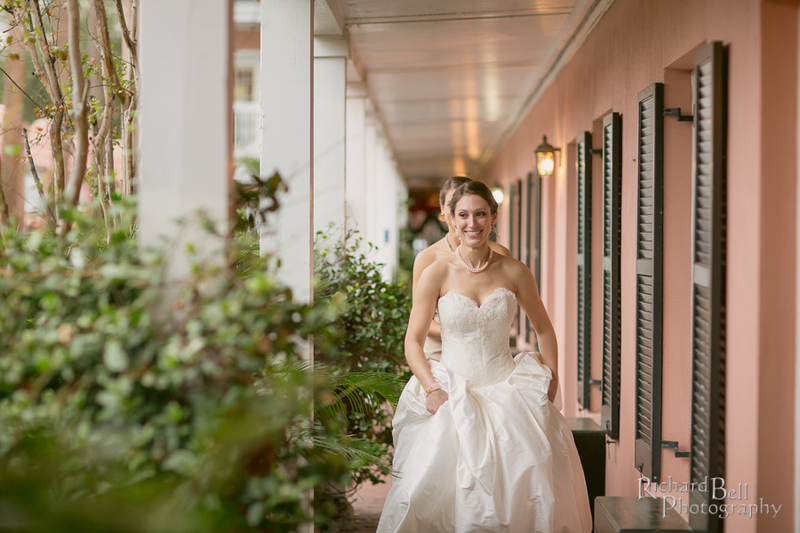 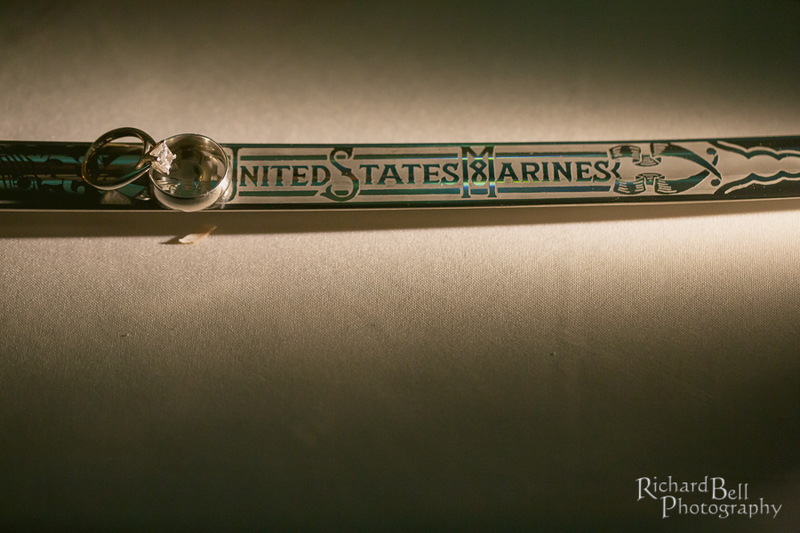 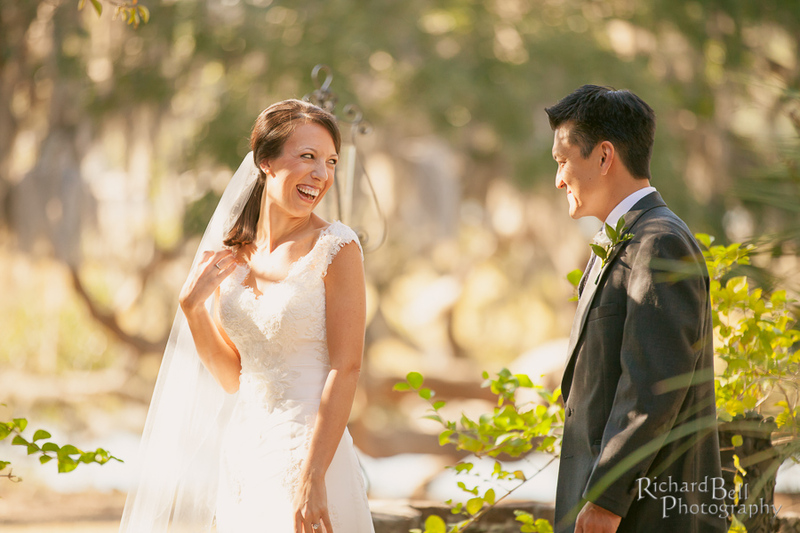 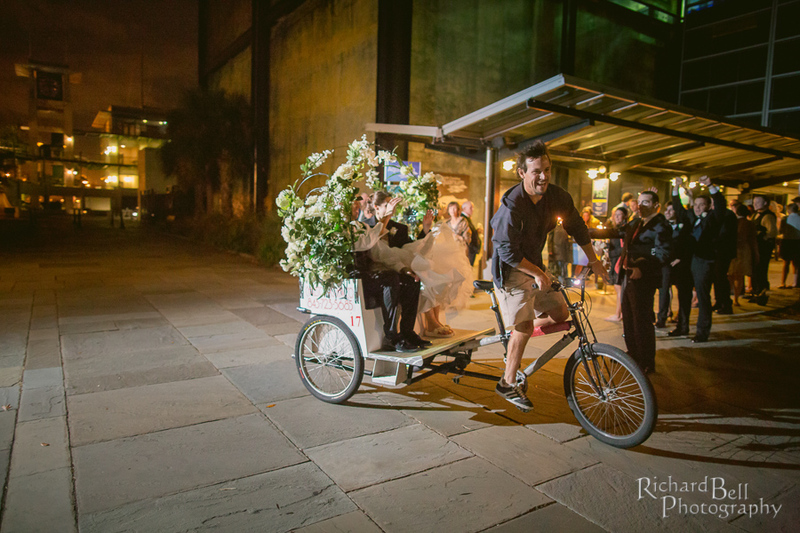 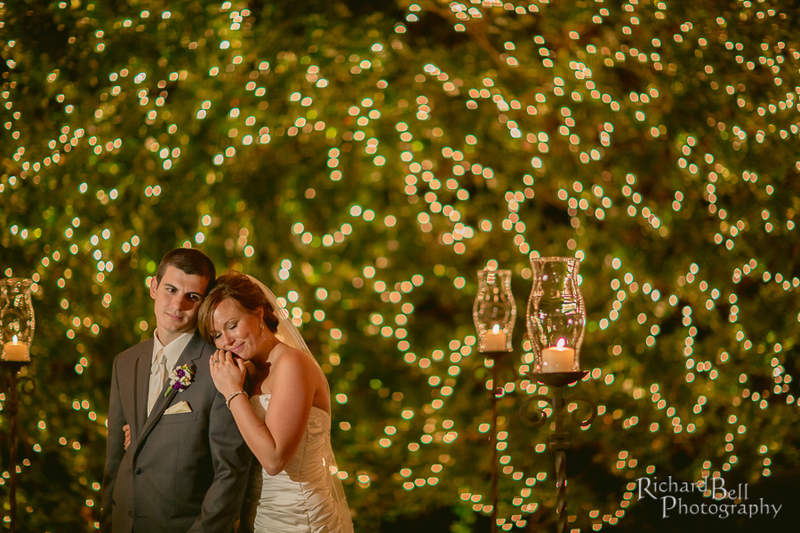 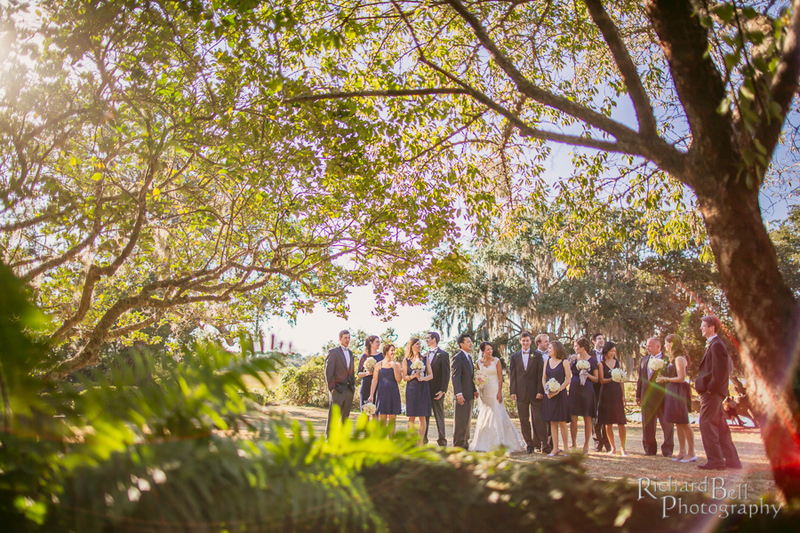 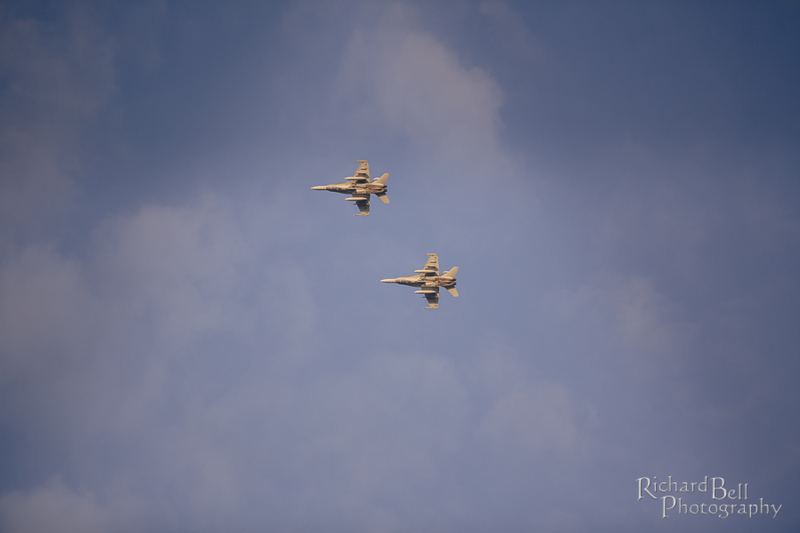 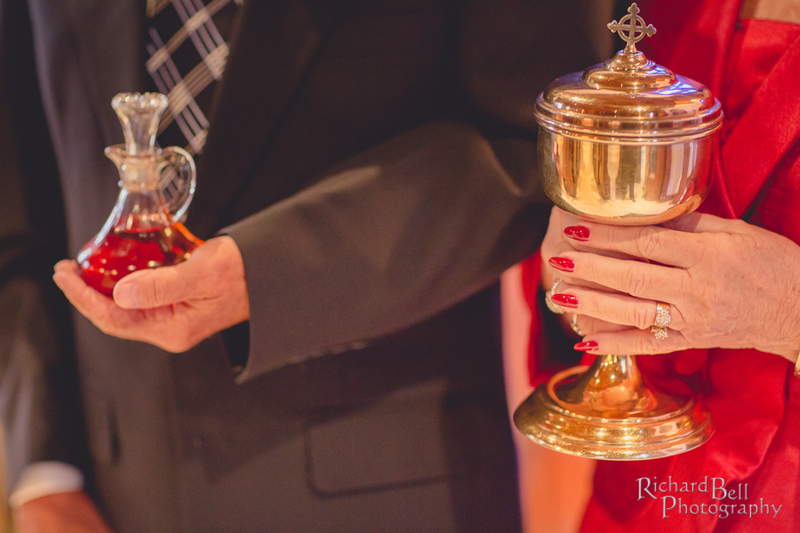 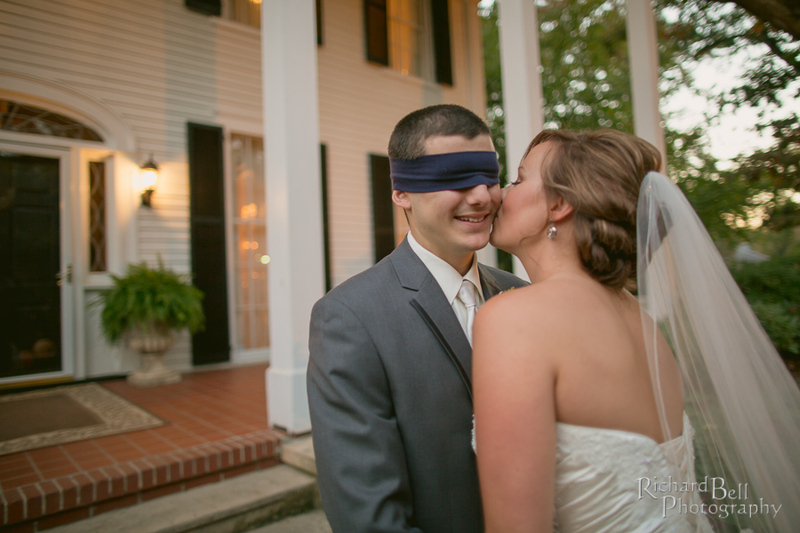 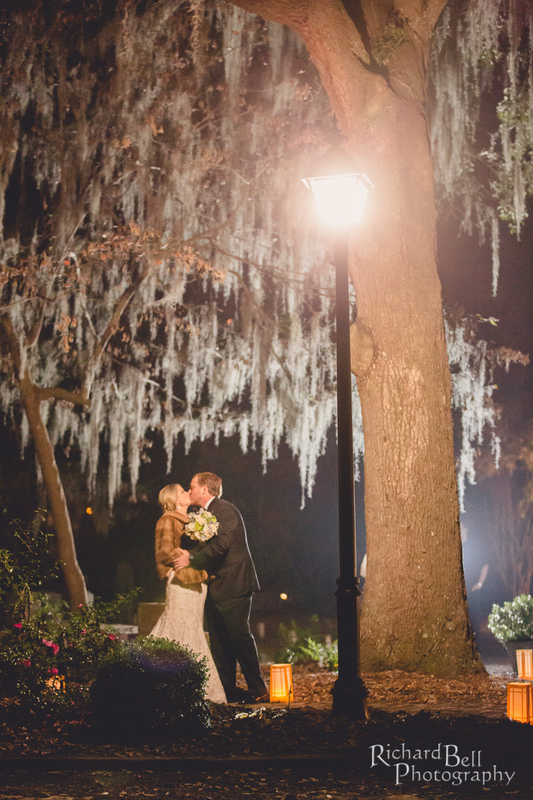 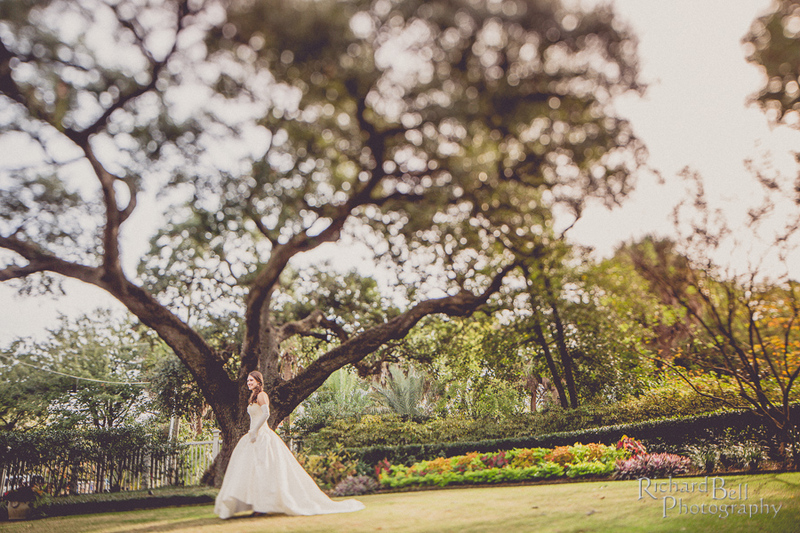 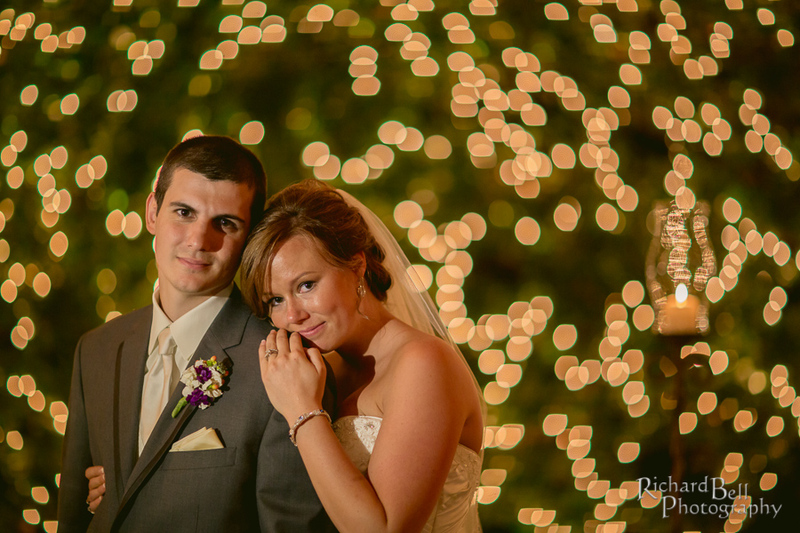 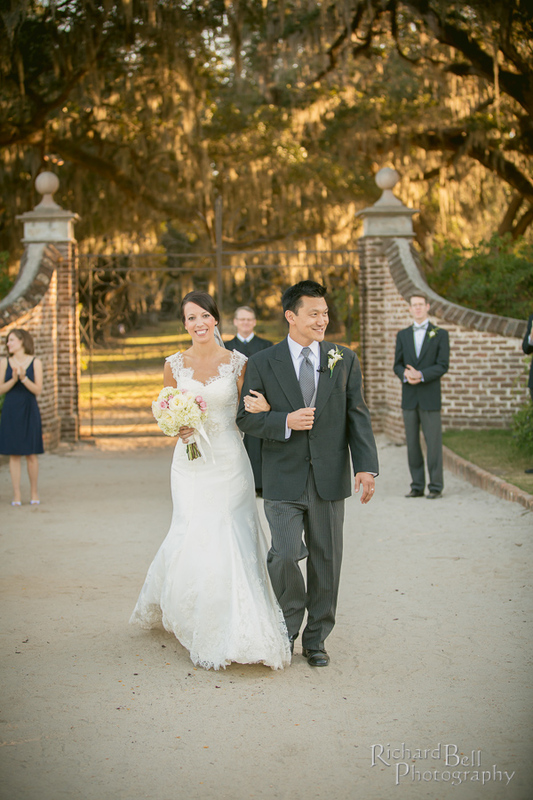 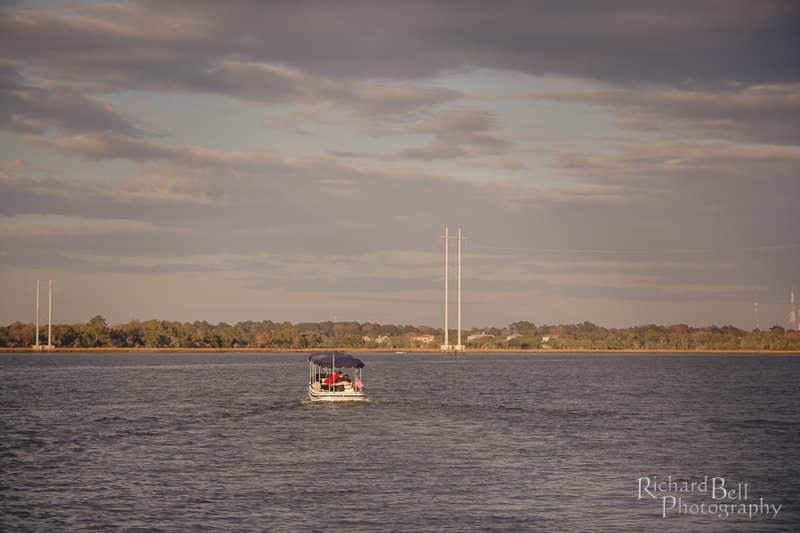 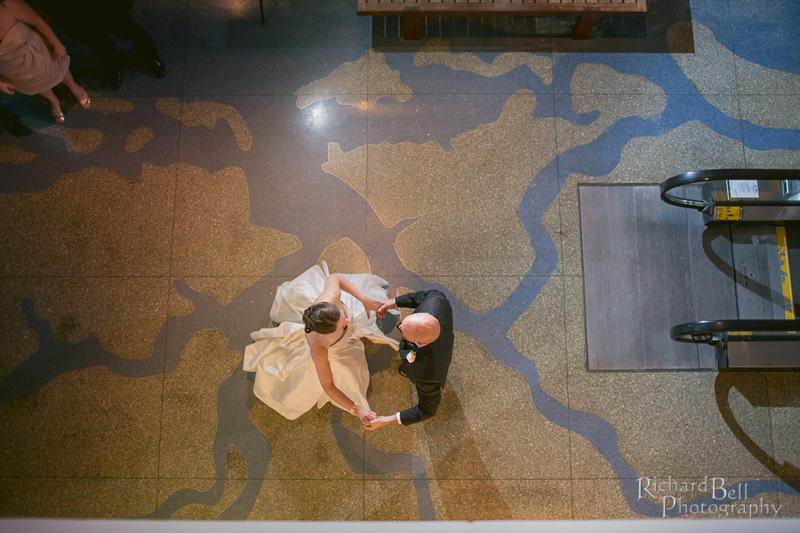 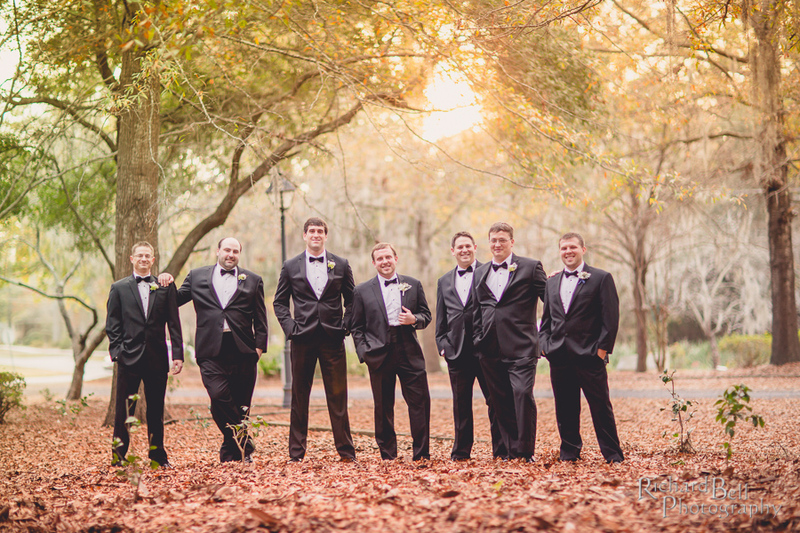 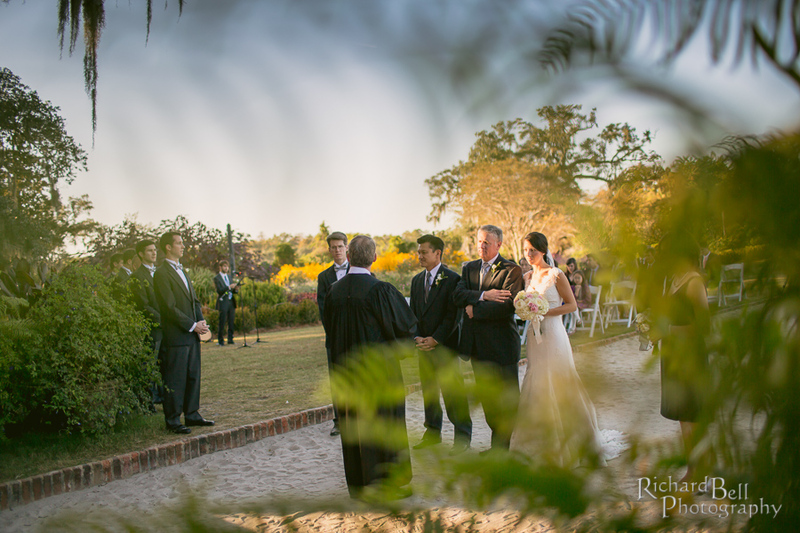 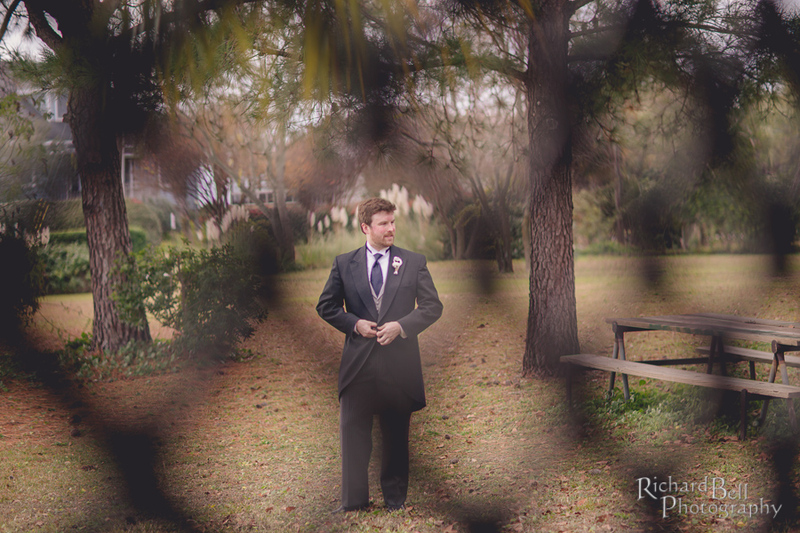 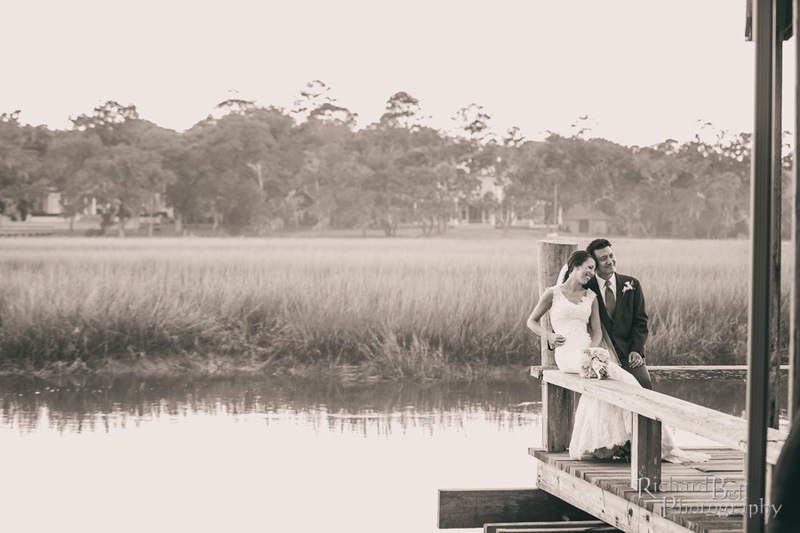 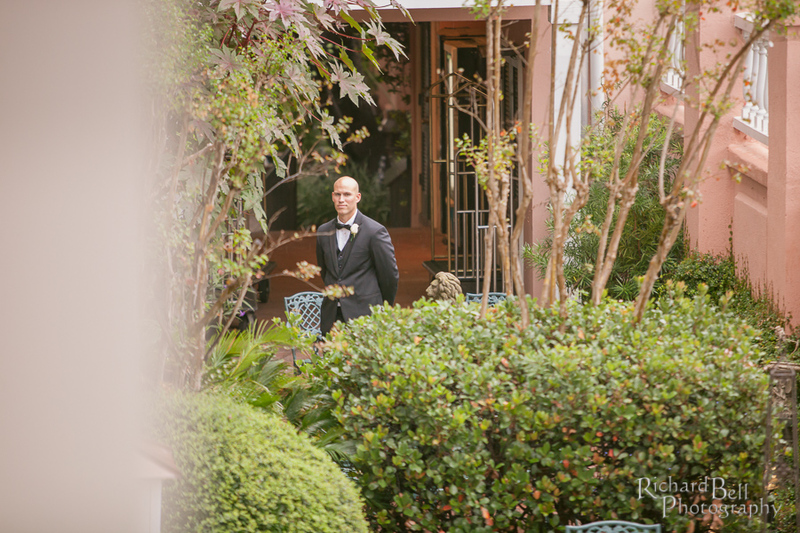 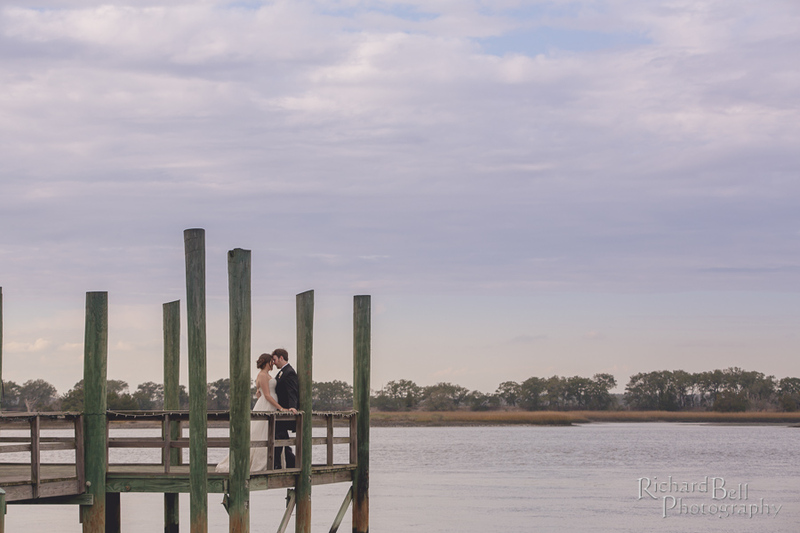 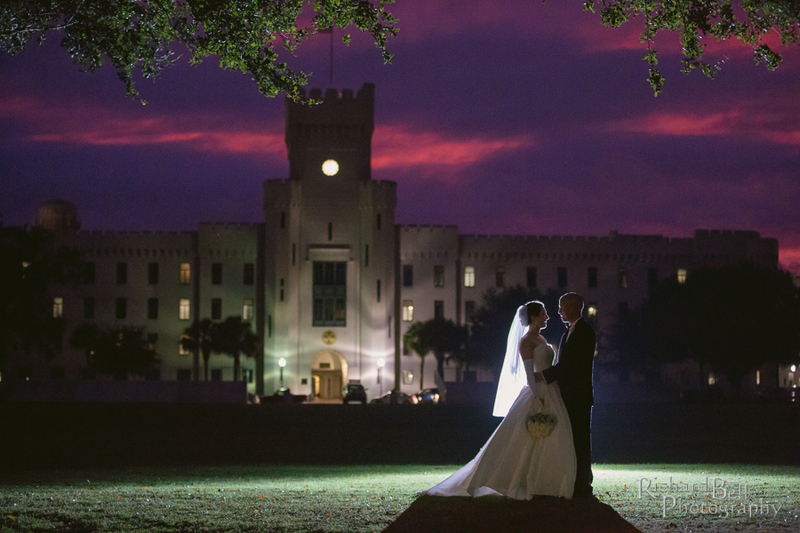 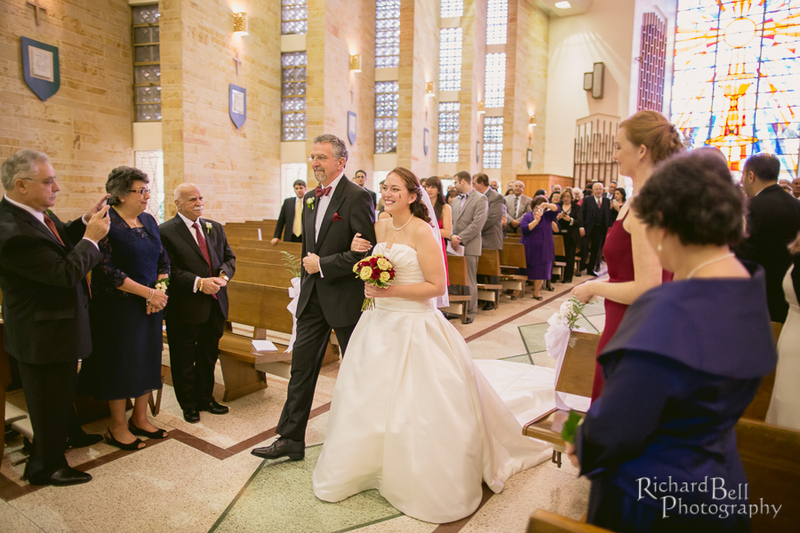 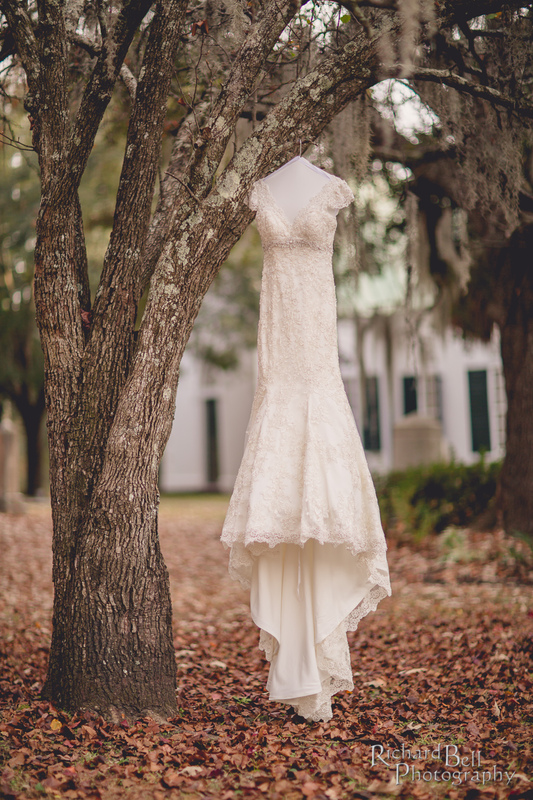 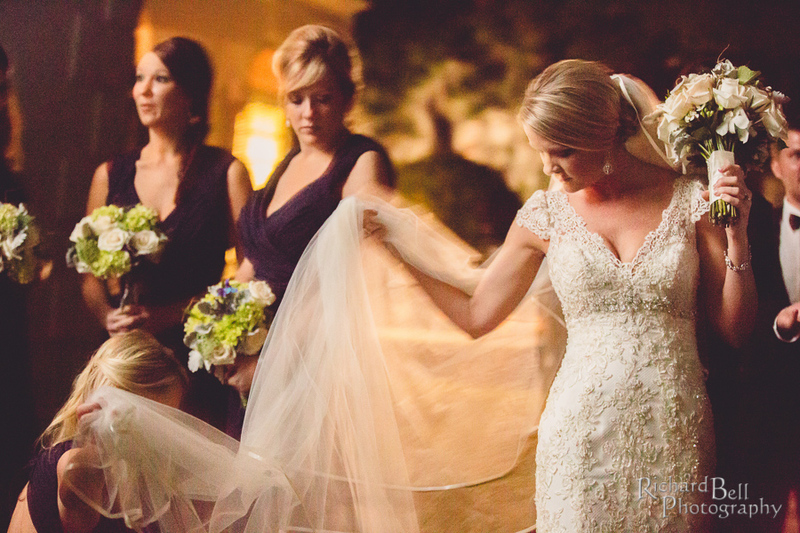 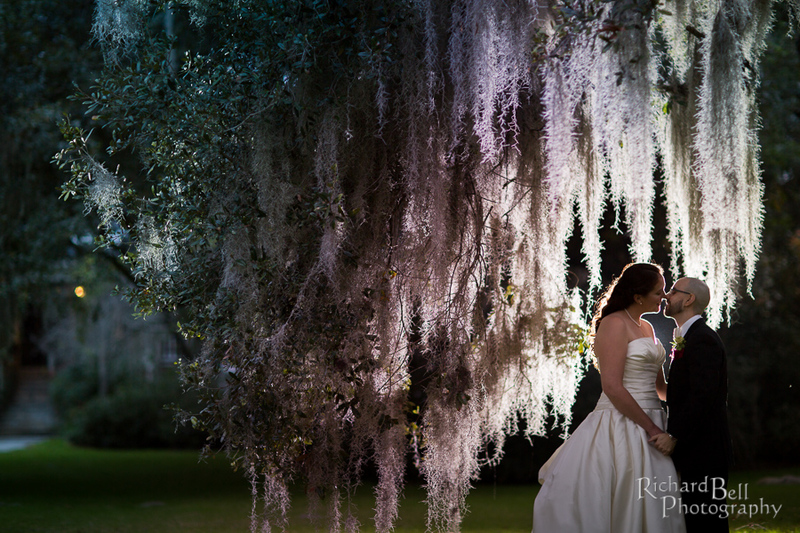 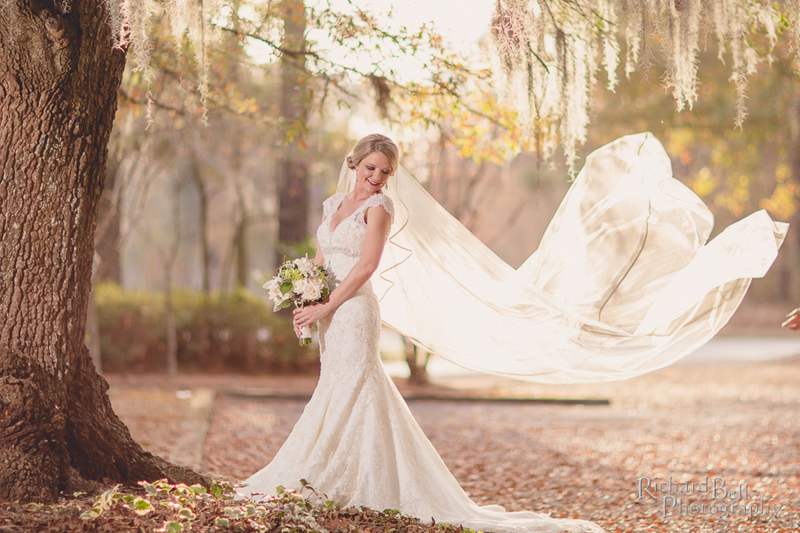 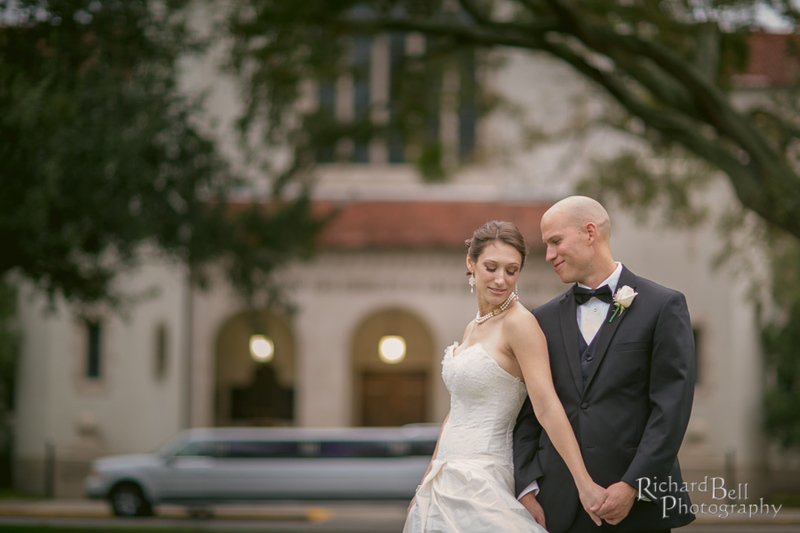 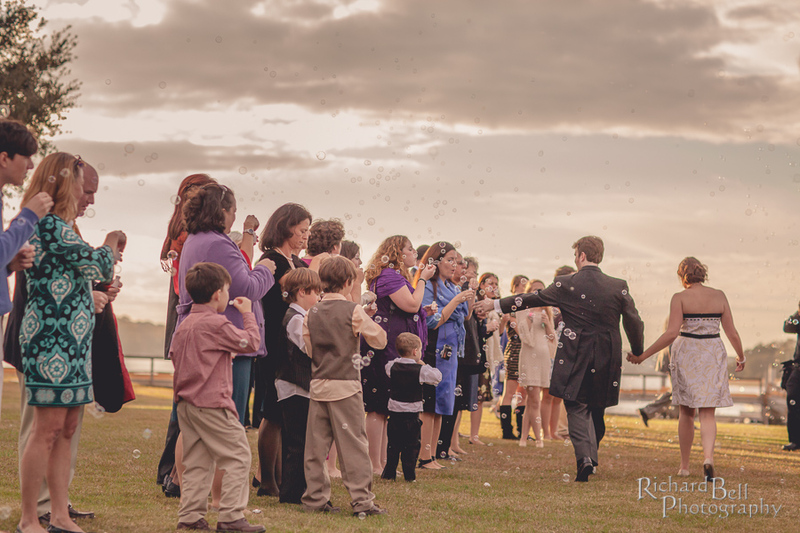 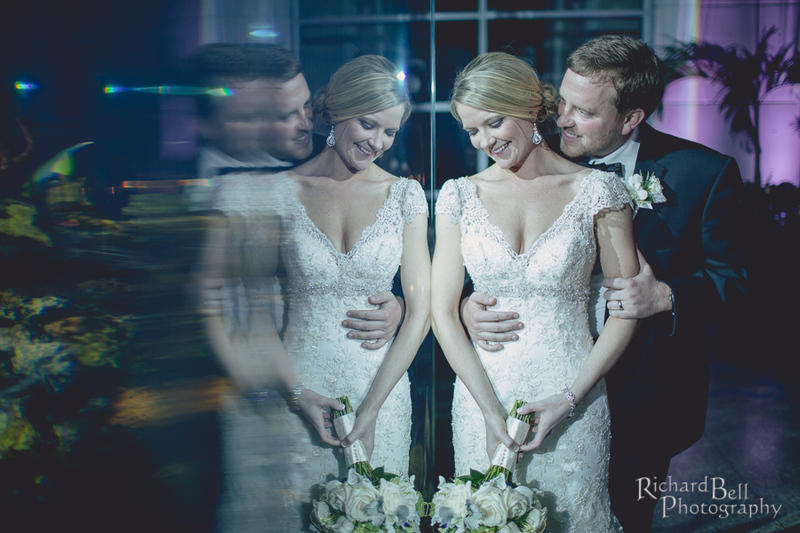 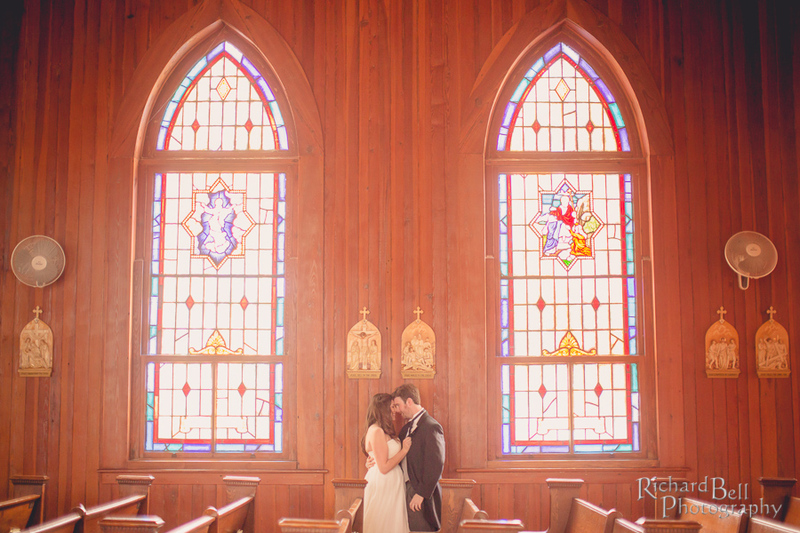 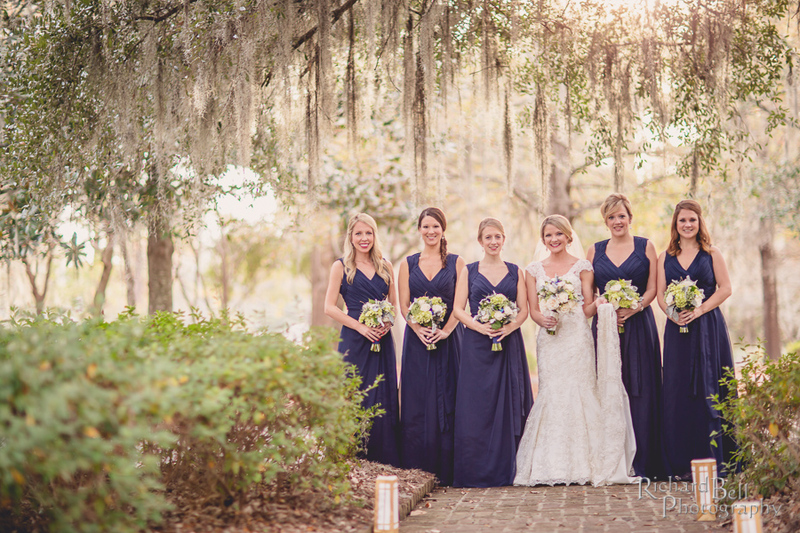 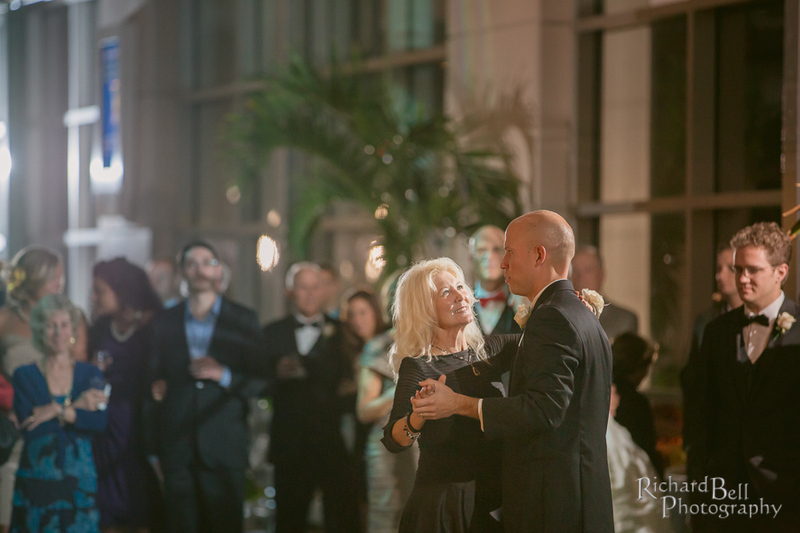 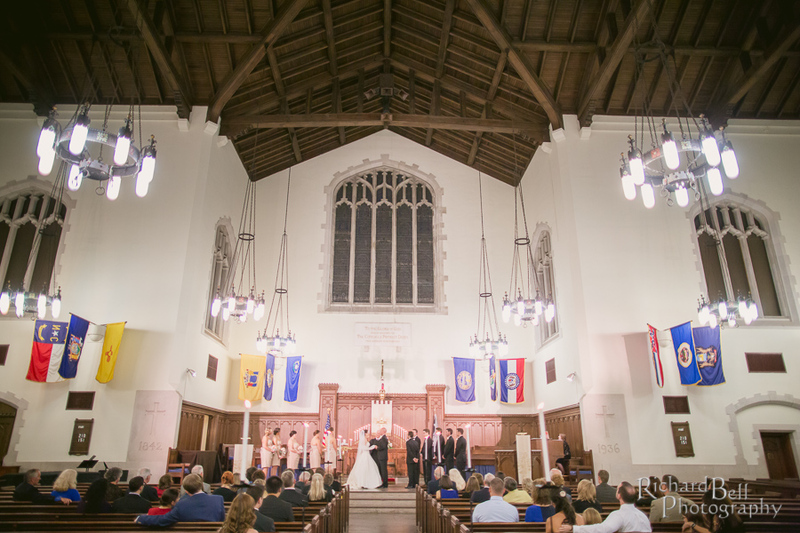 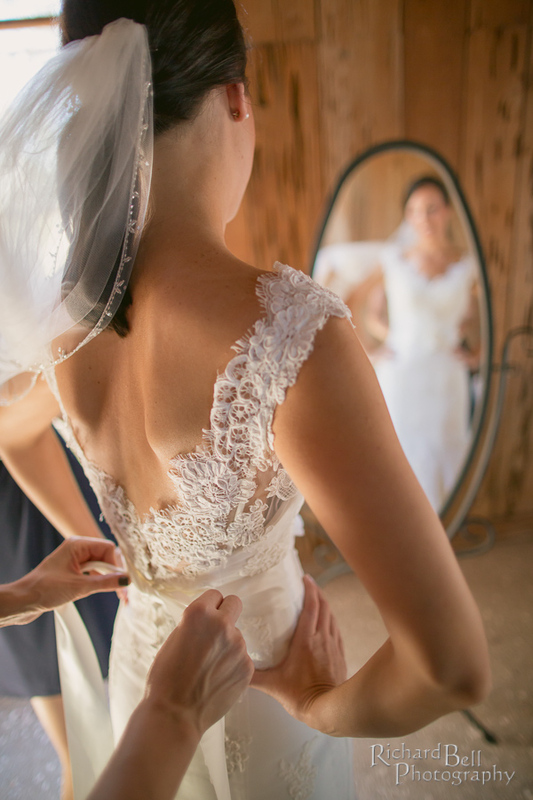 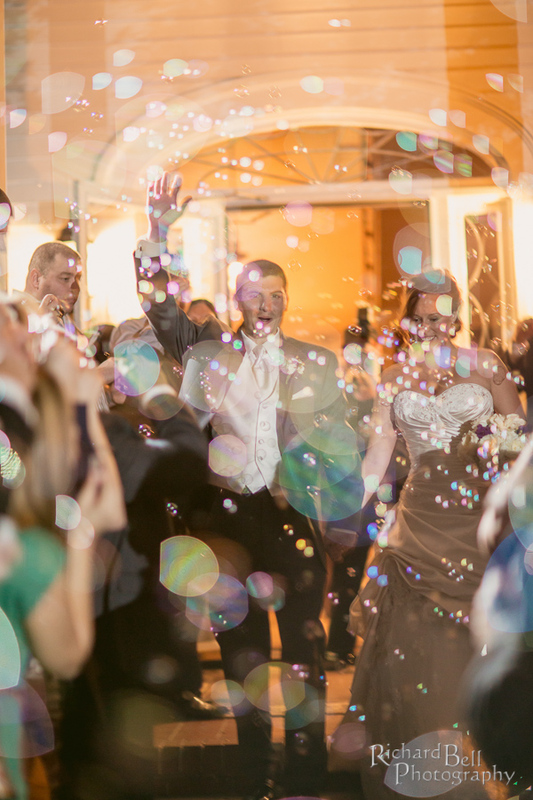 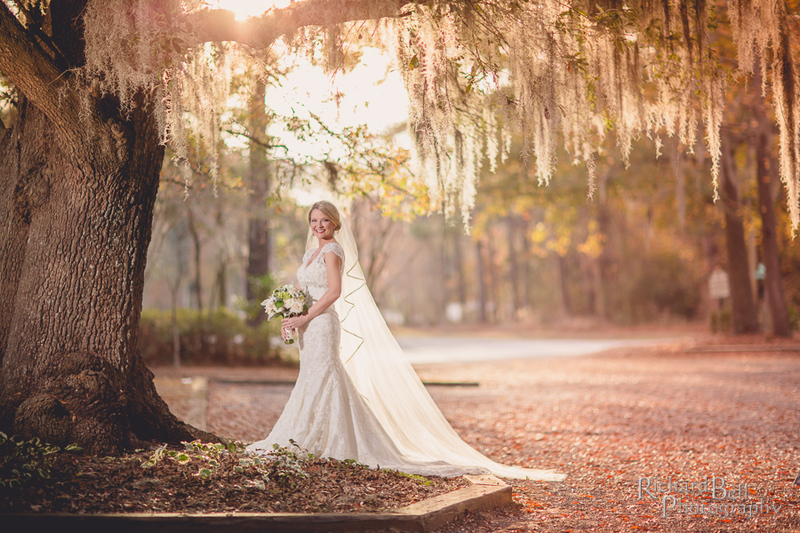 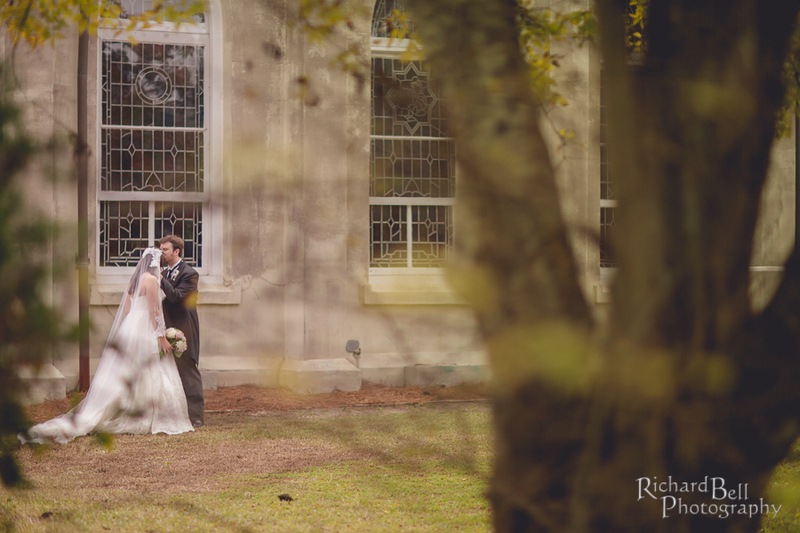 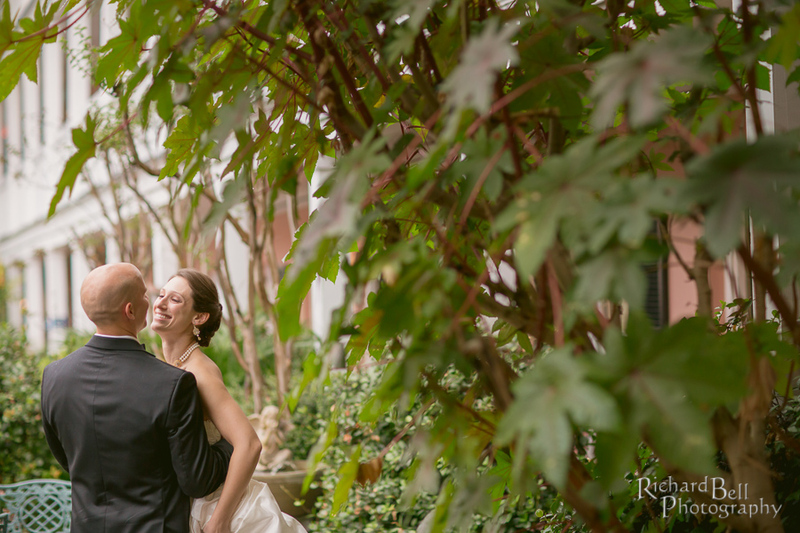 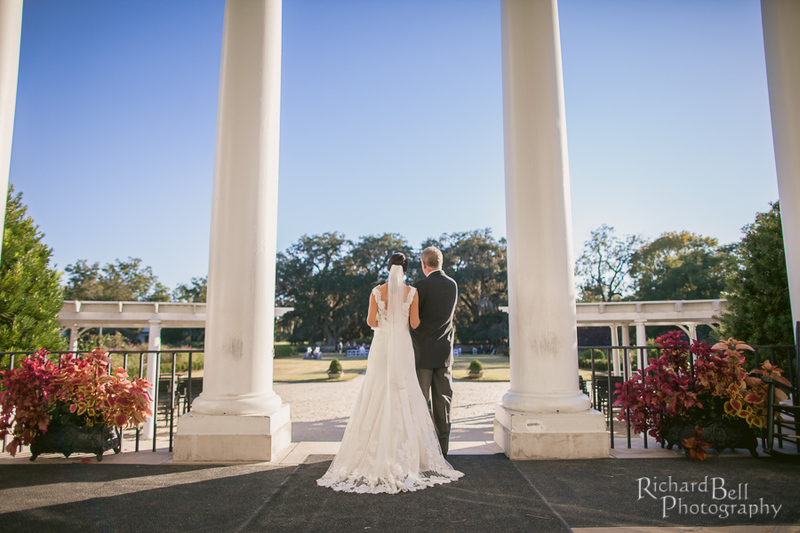 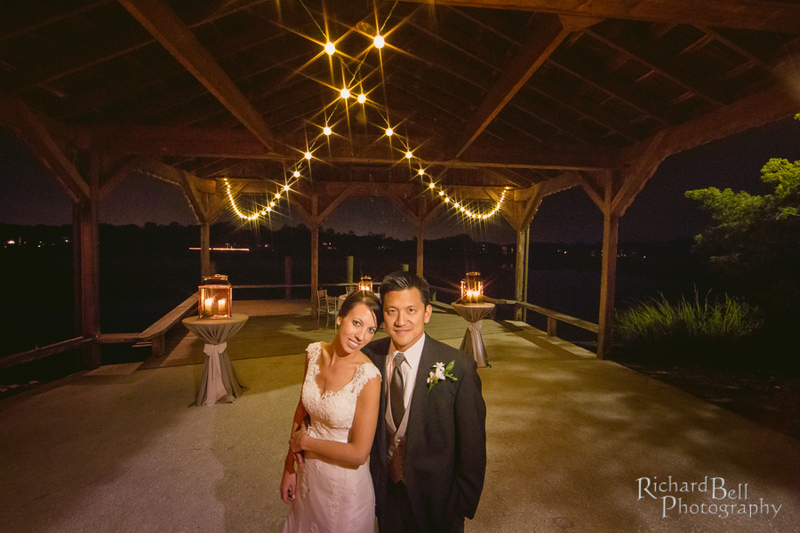 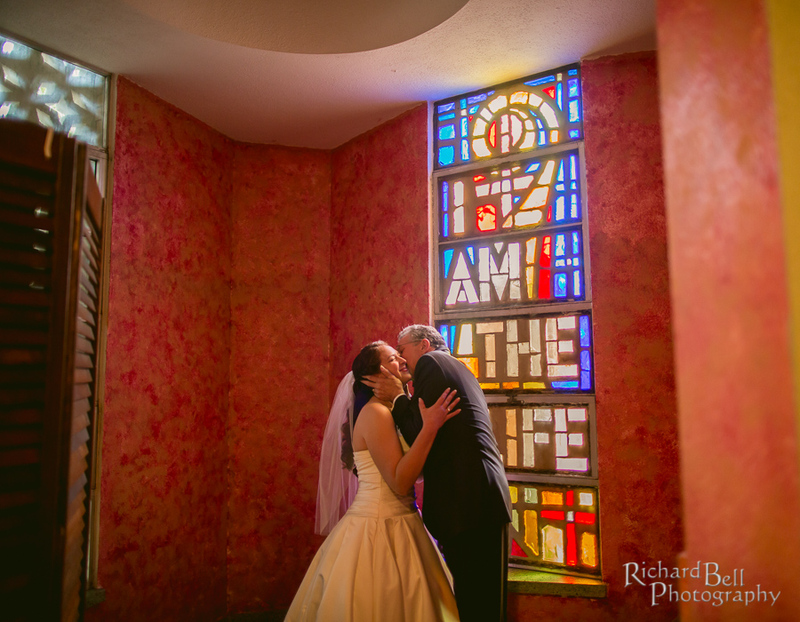 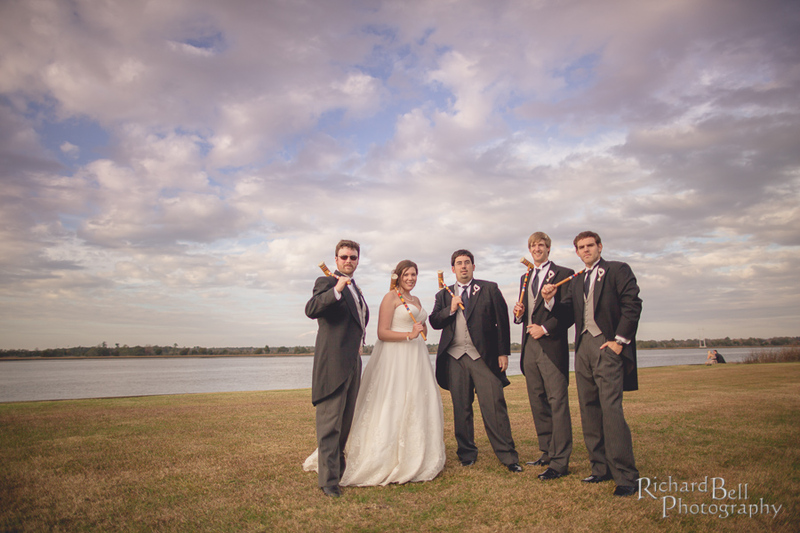 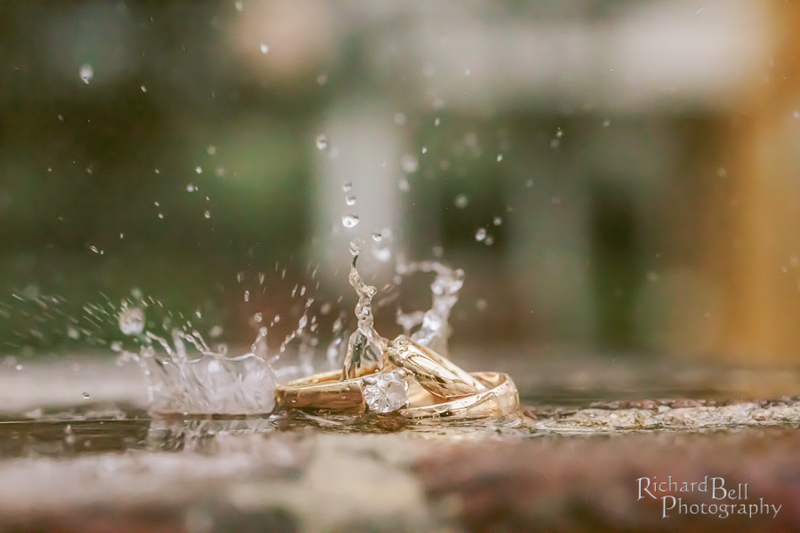 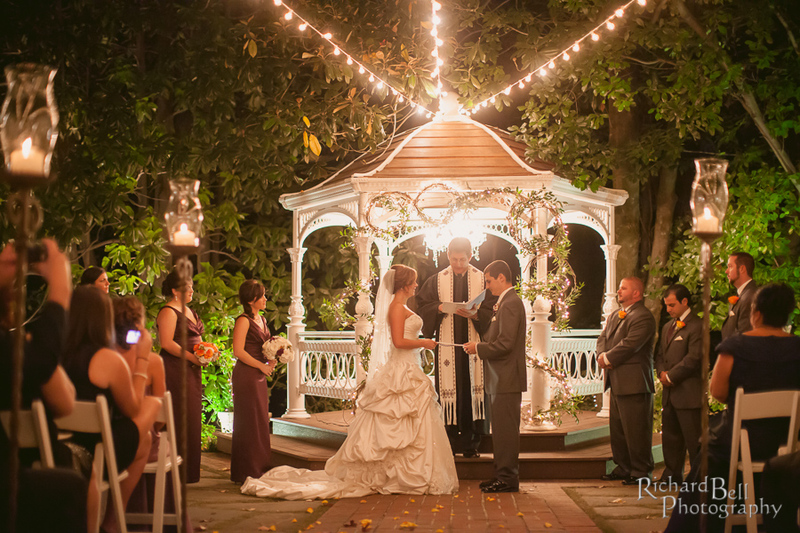 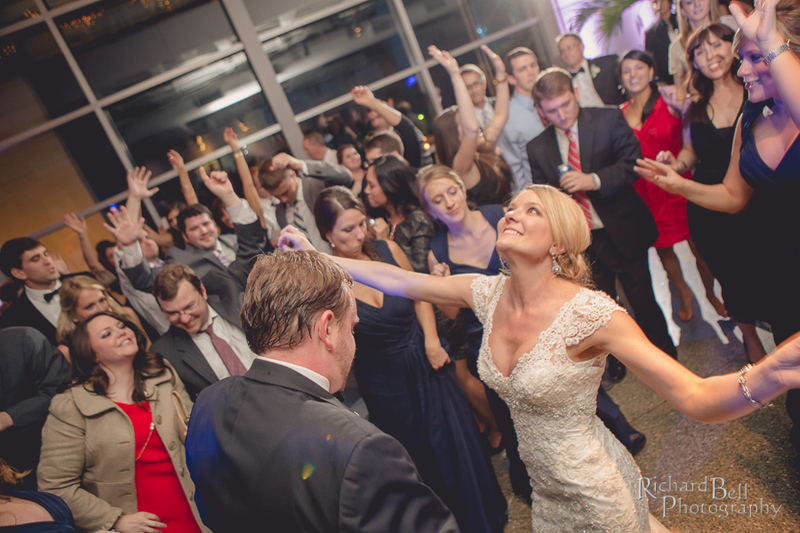 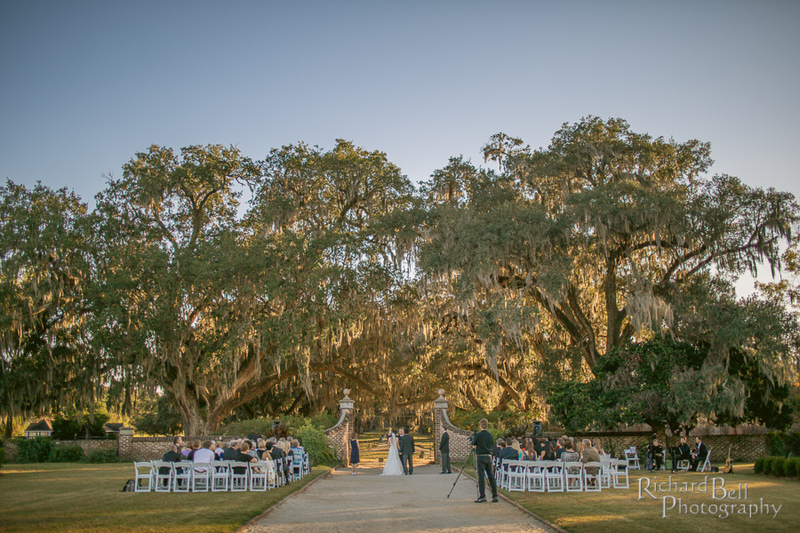 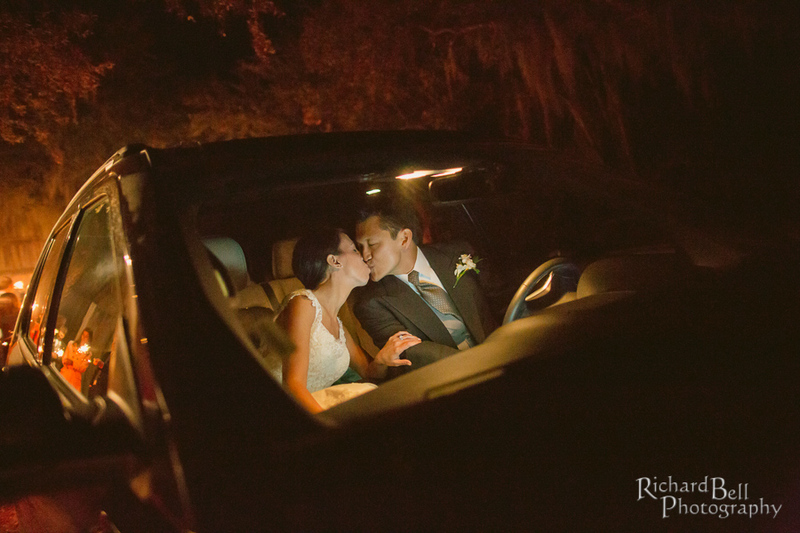 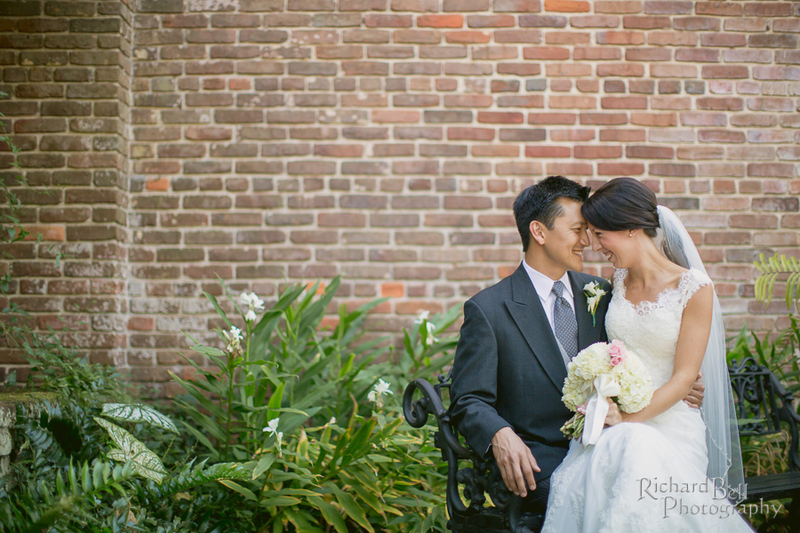 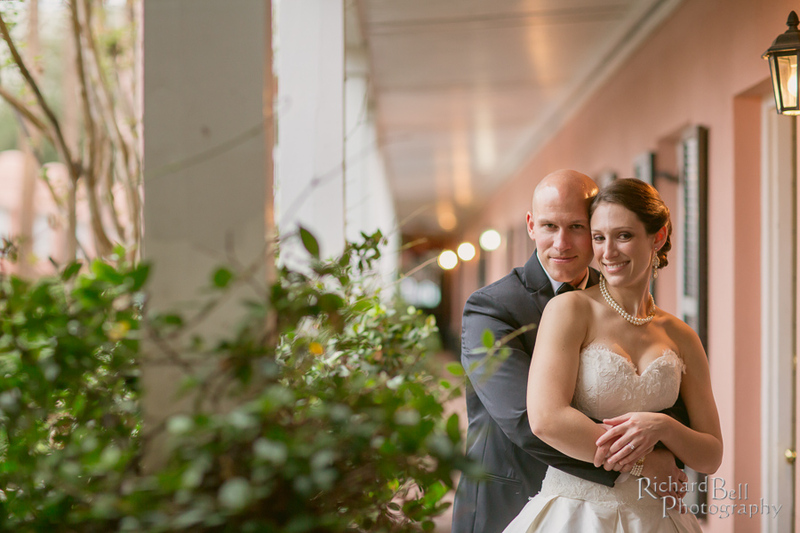 Jessica and Michael’s Wedding Photography In Charleston South Carolina. 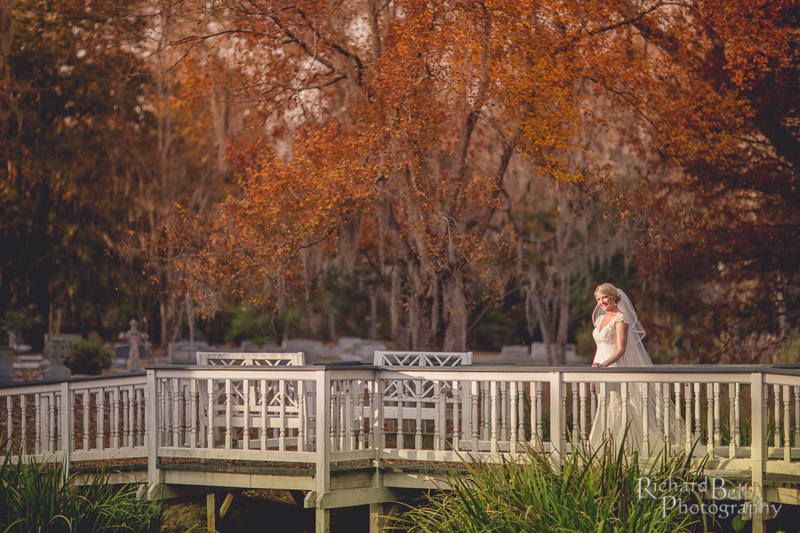 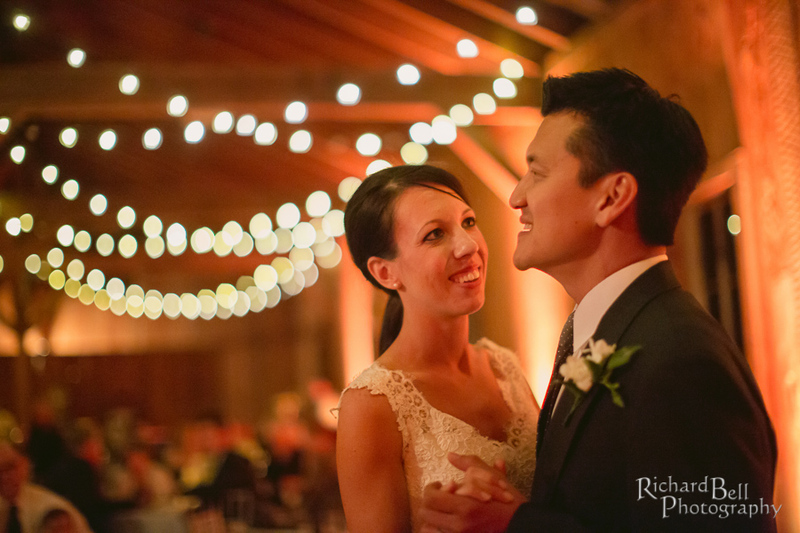 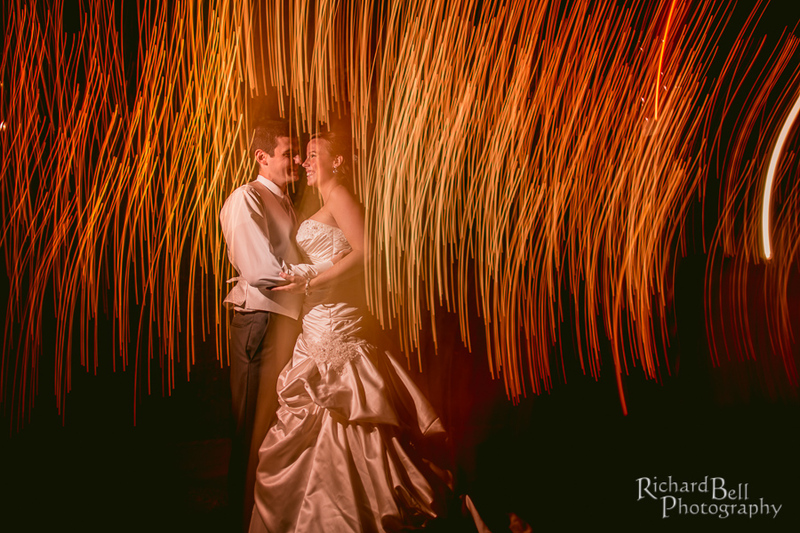 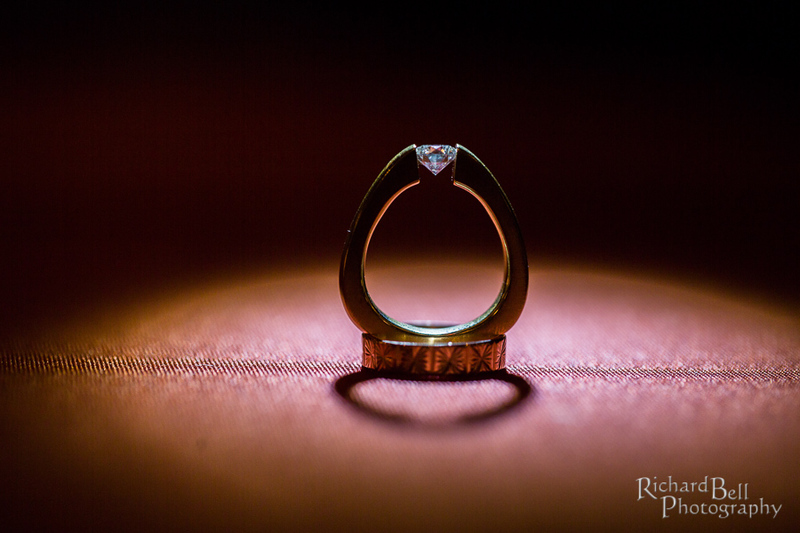 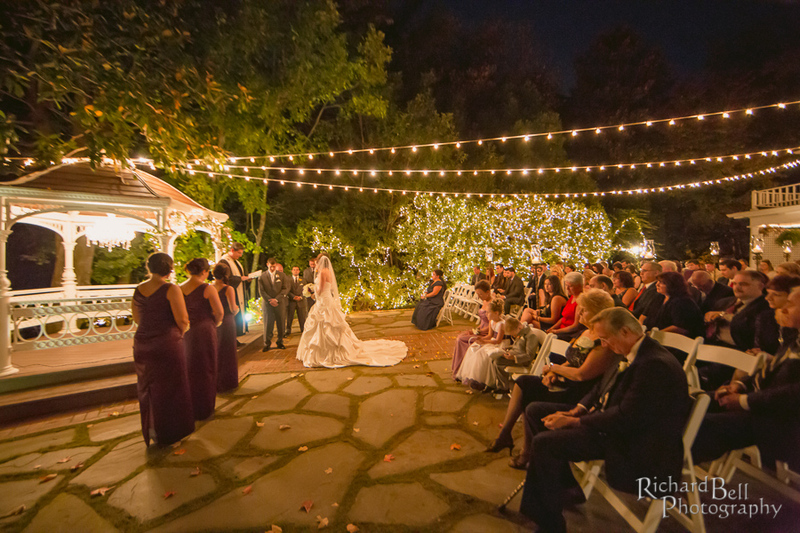 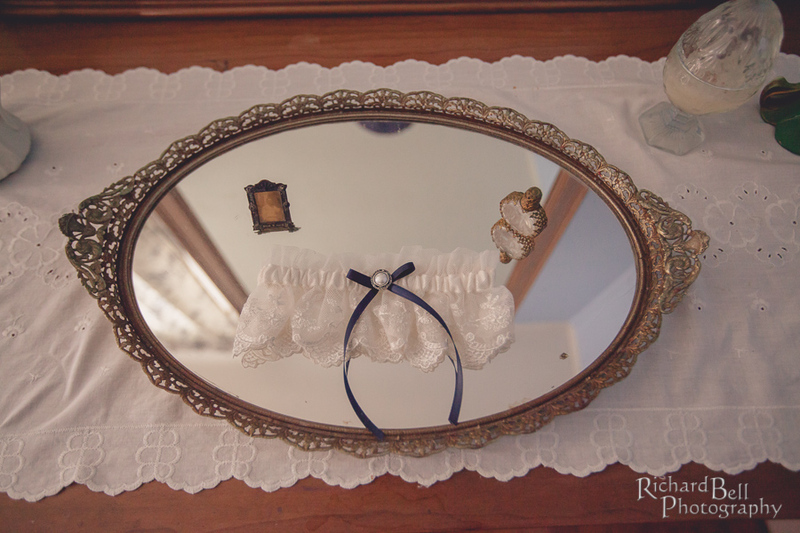 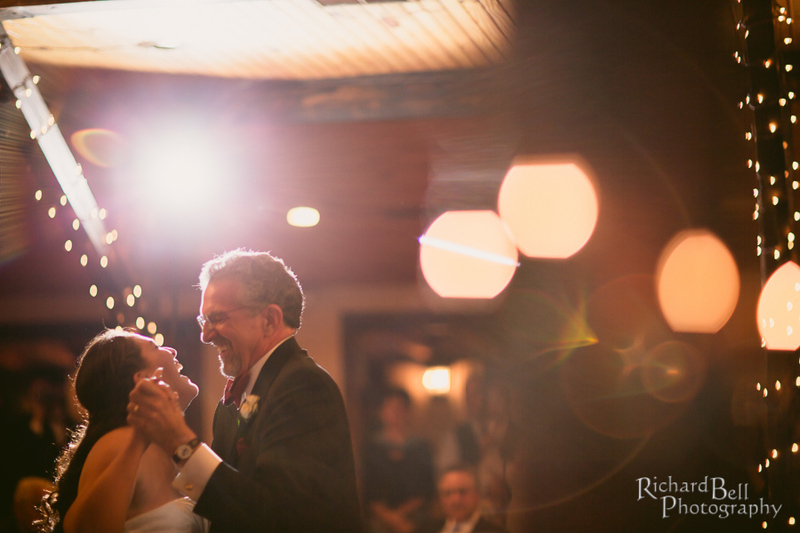 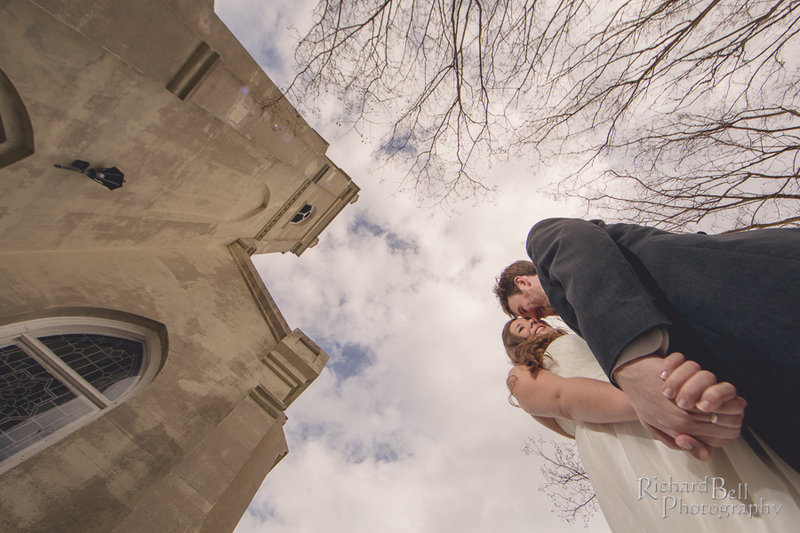 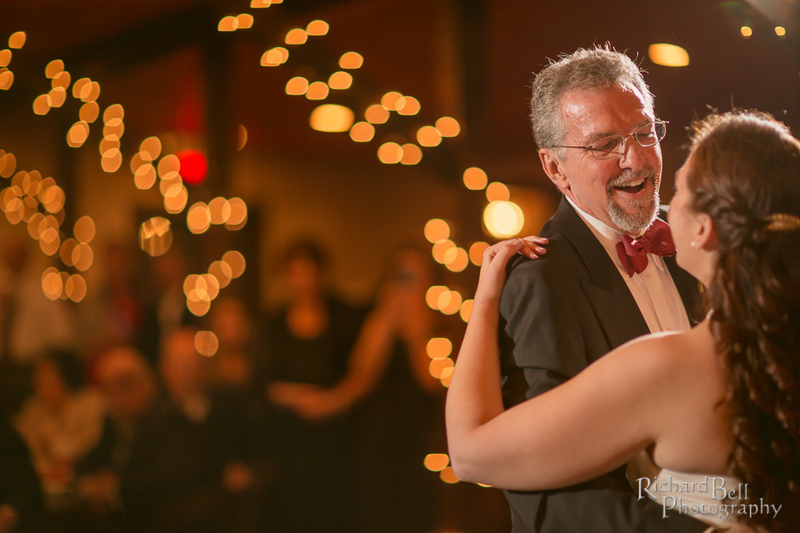 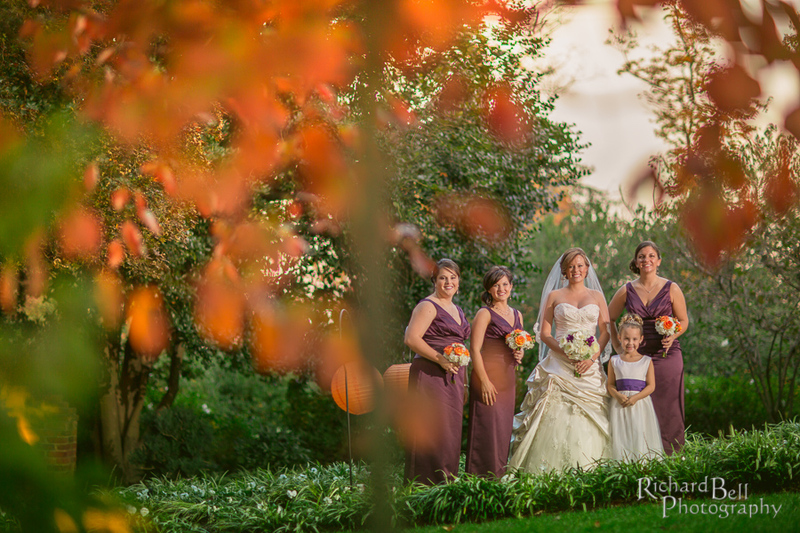 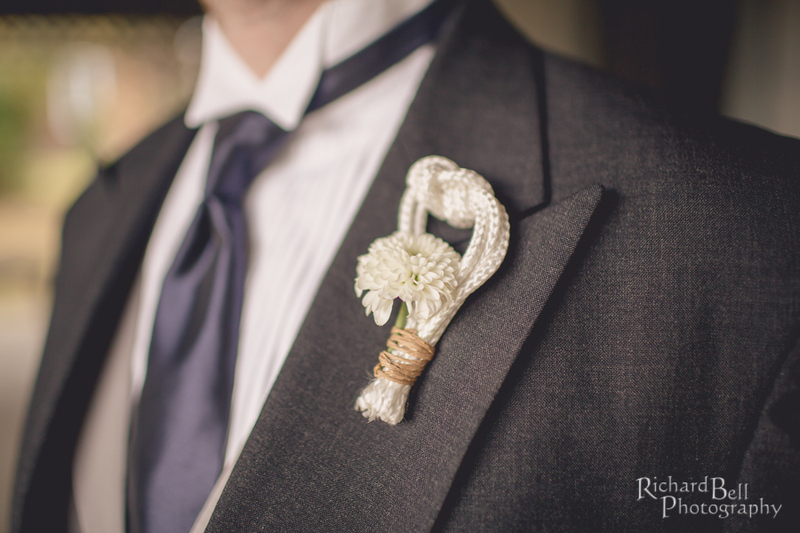 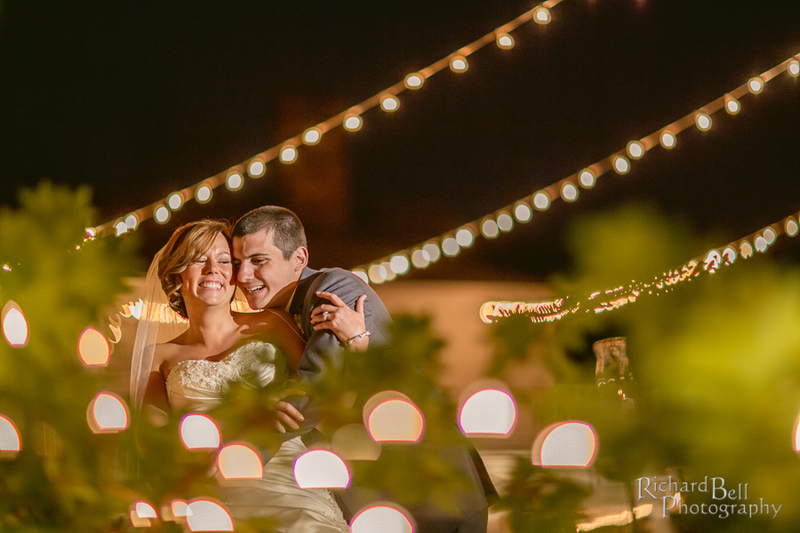 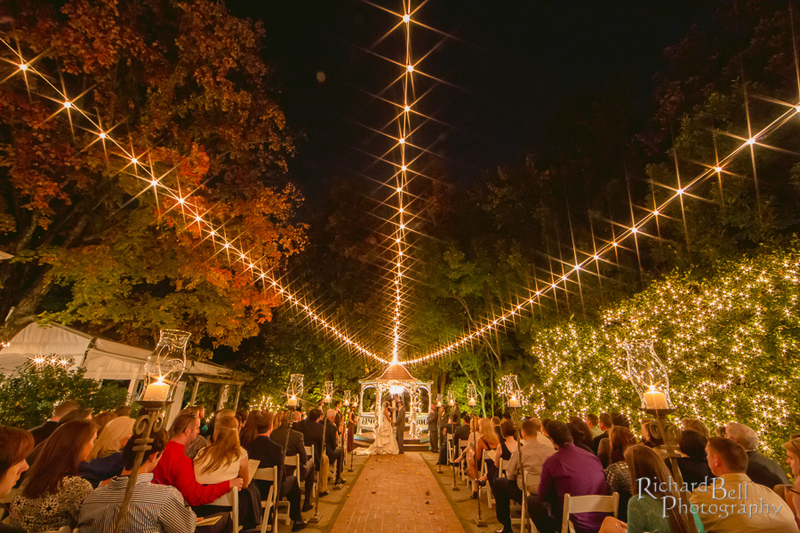 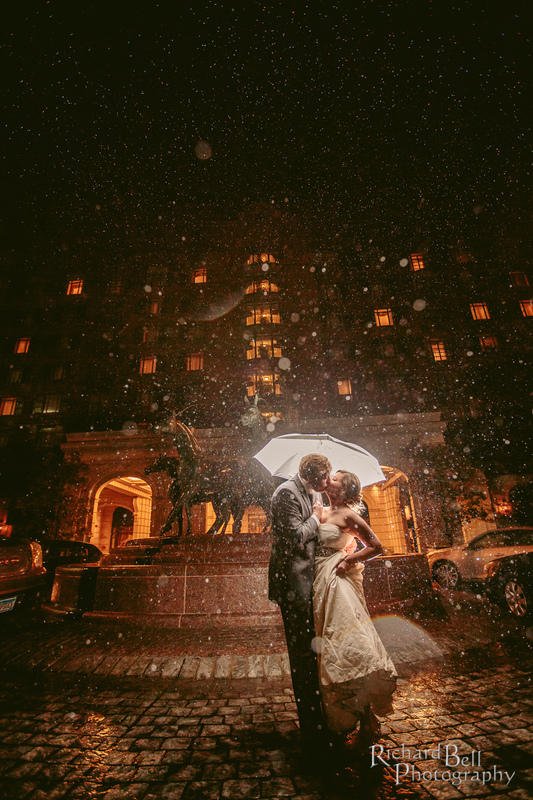 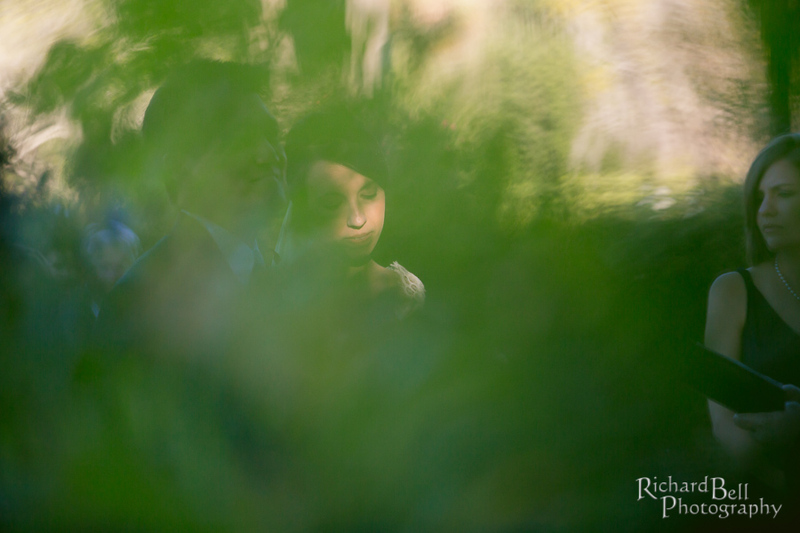 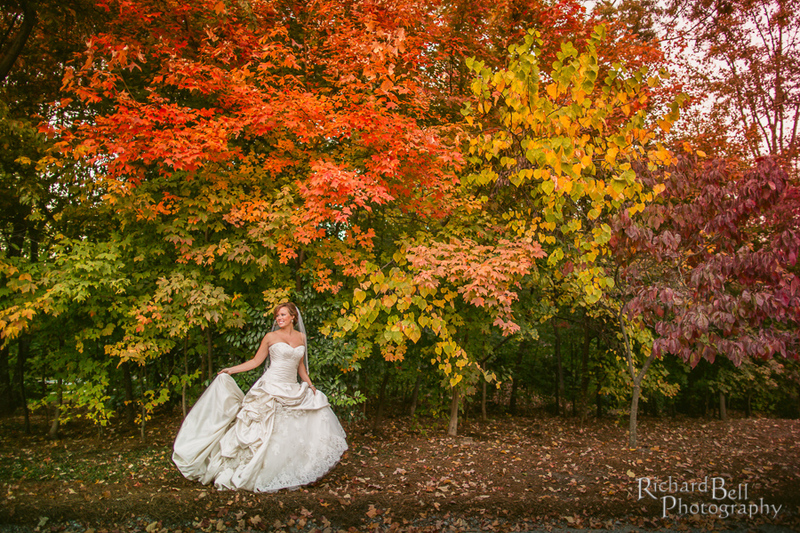 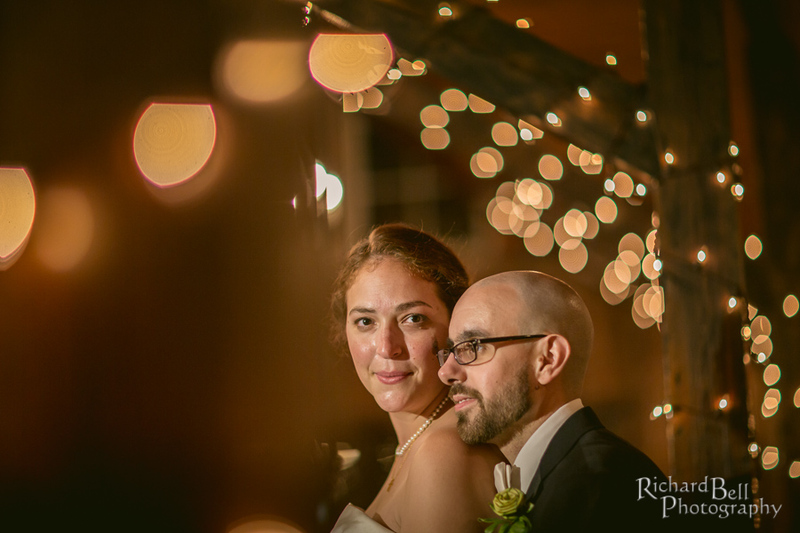 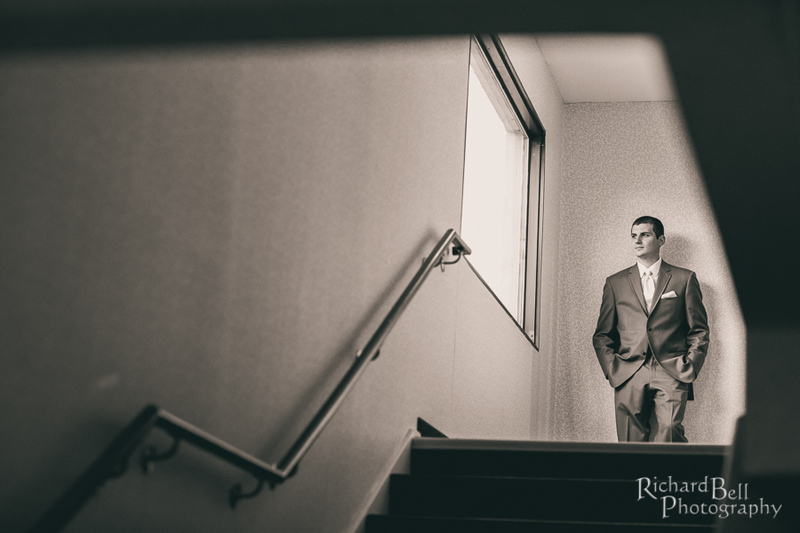 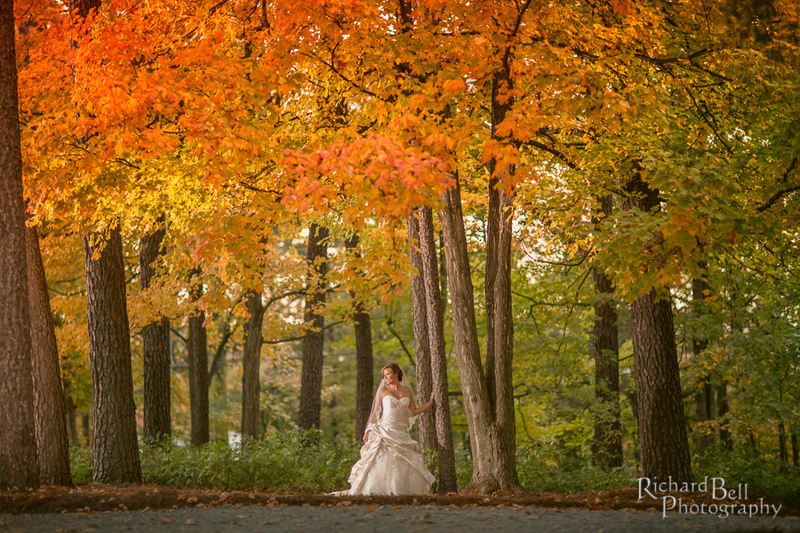 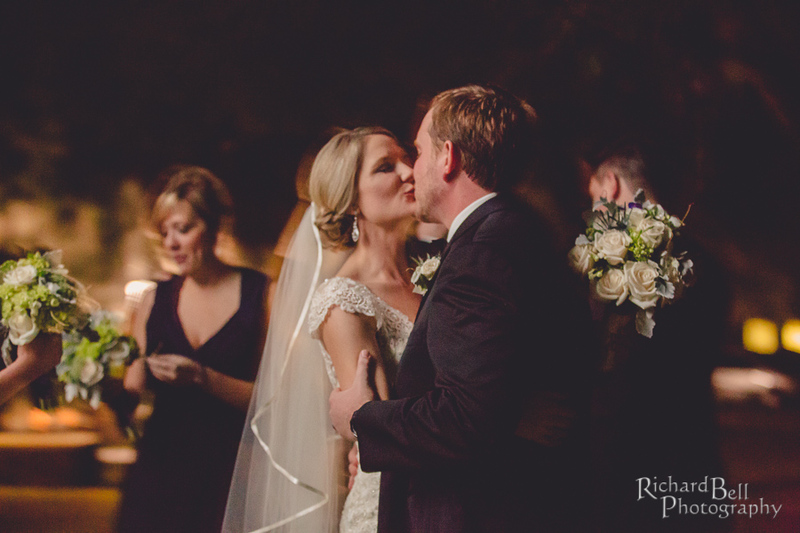 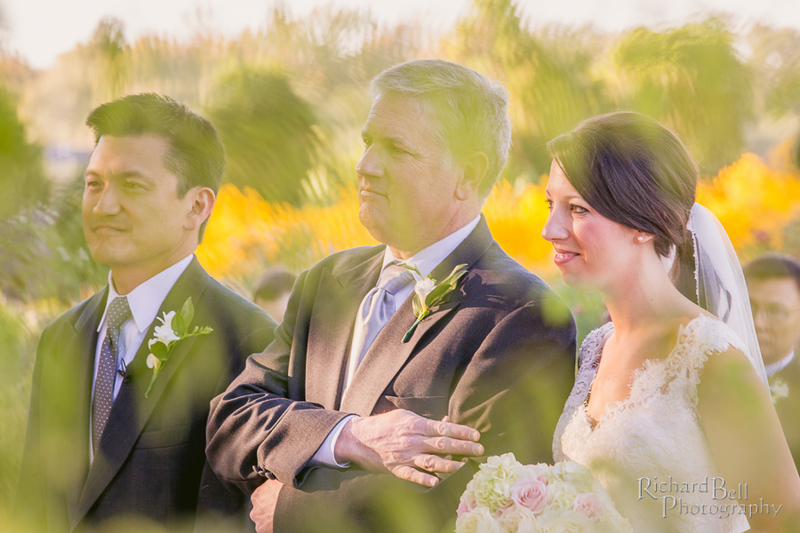 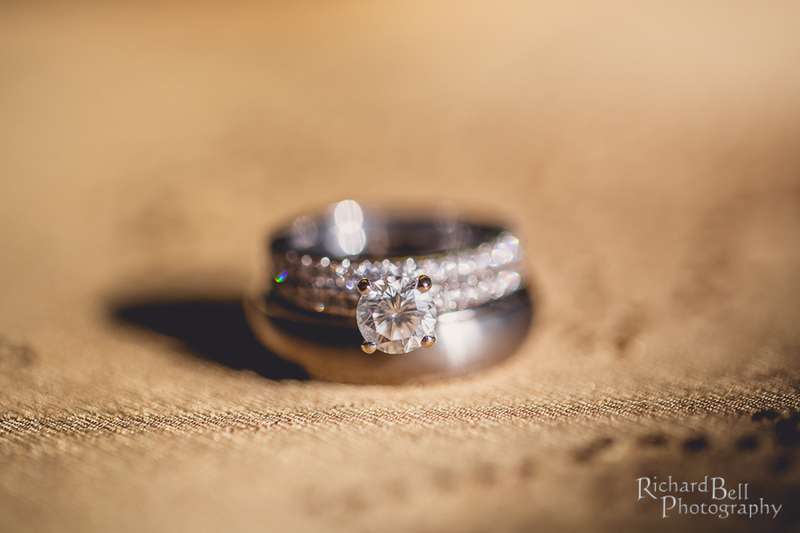 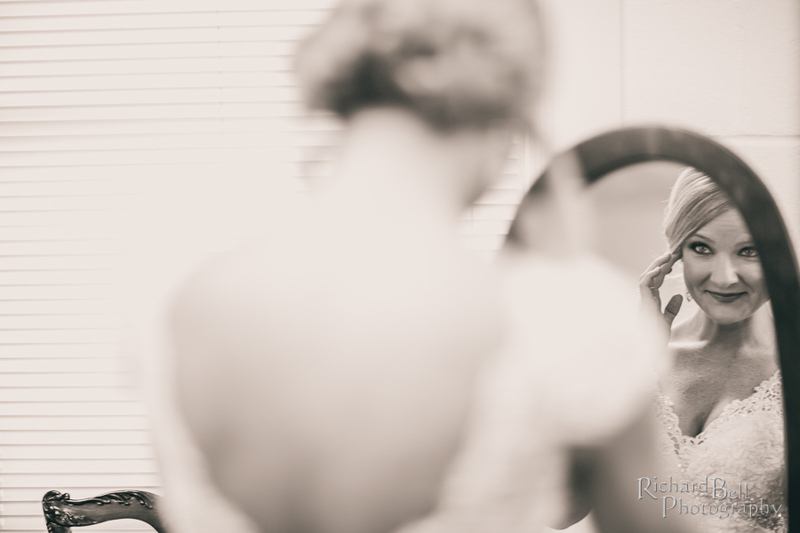 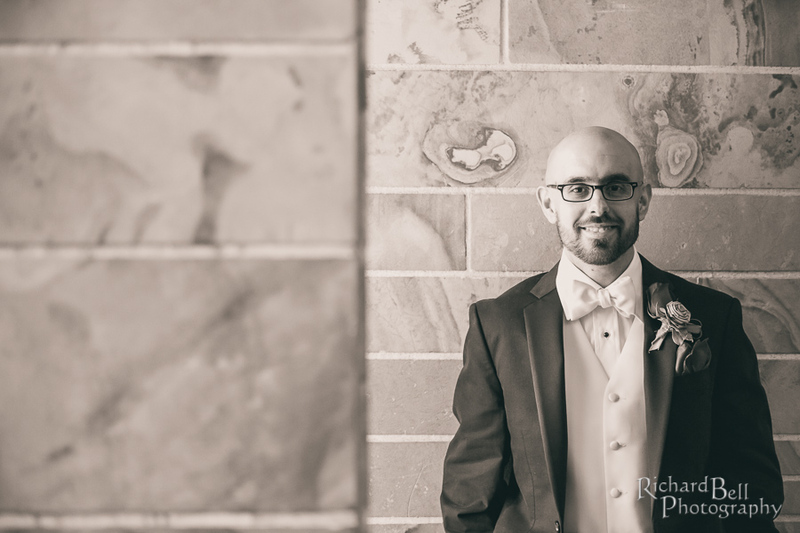 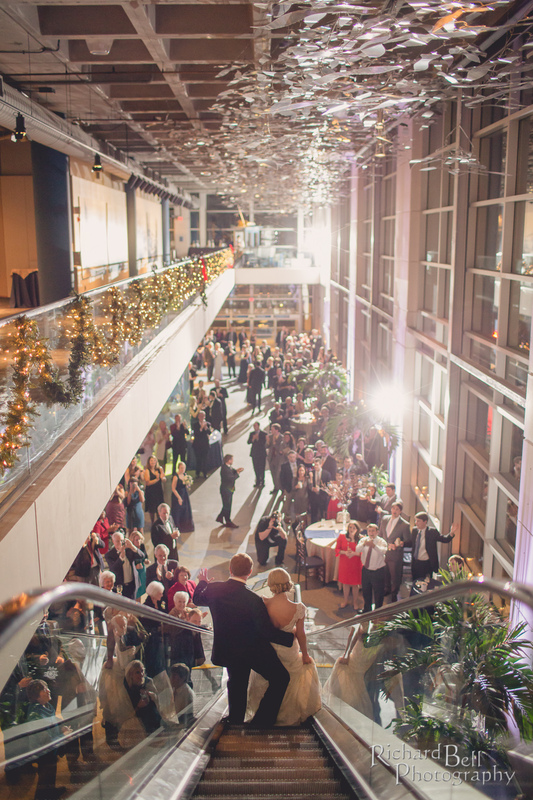 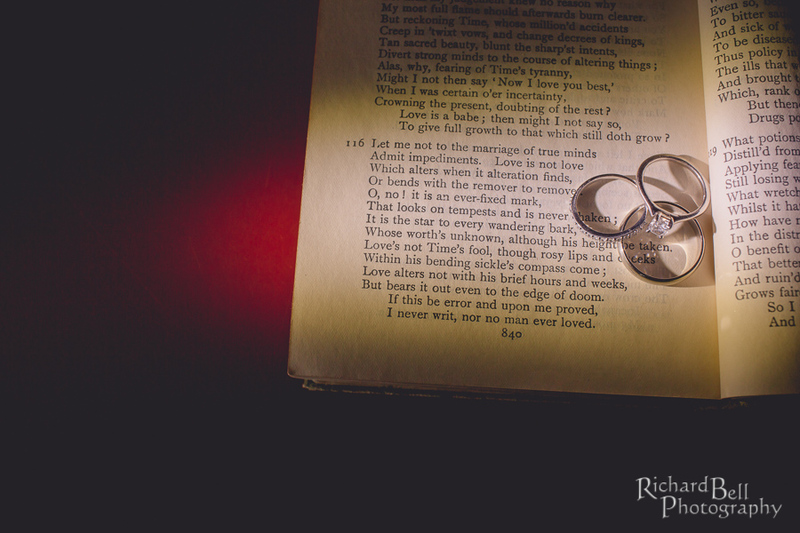 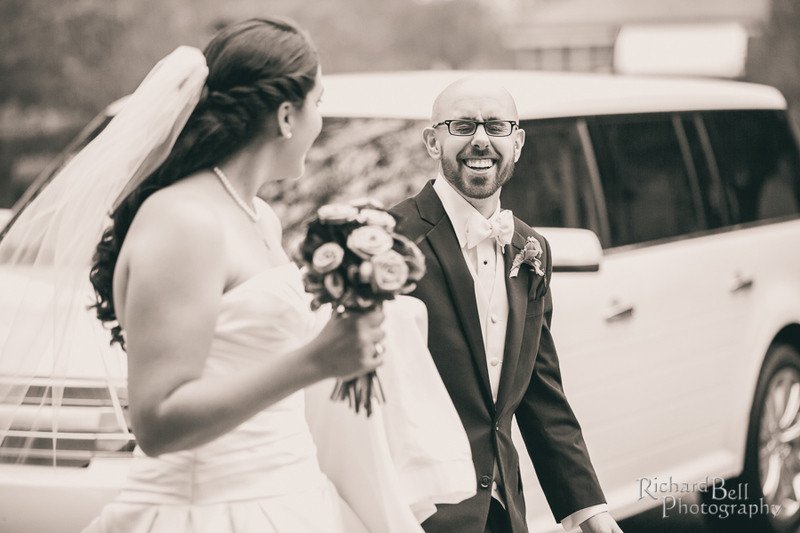 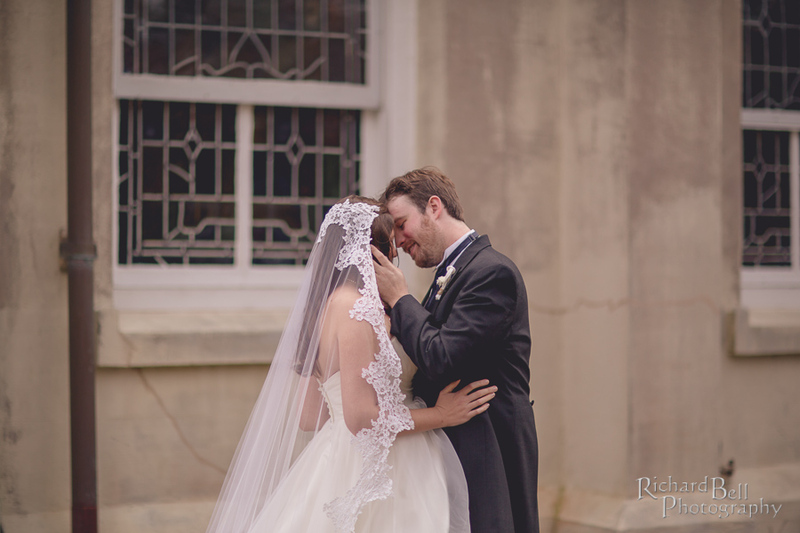 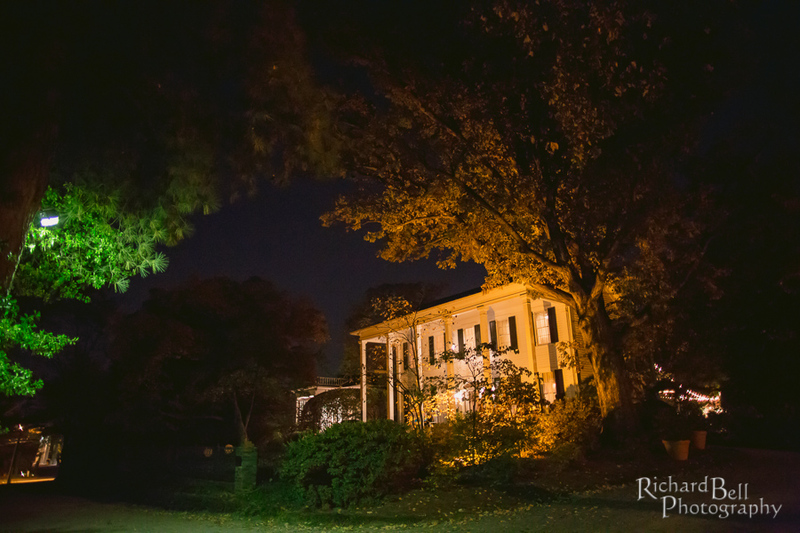 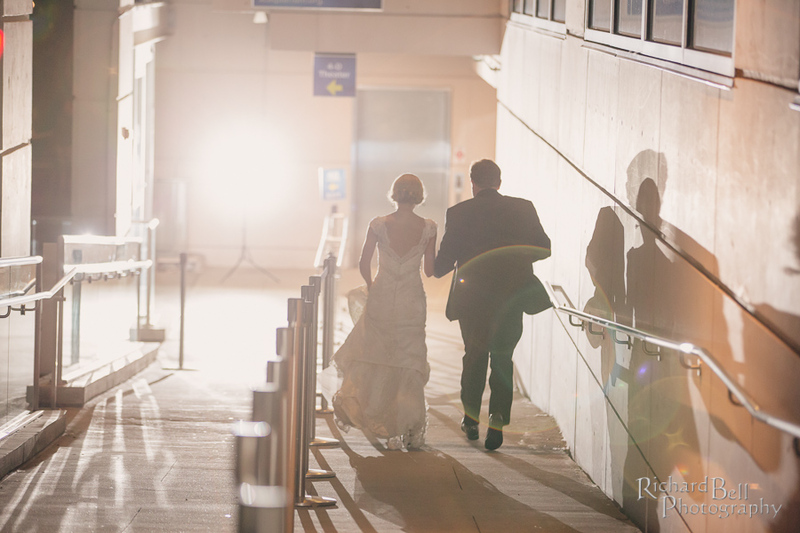 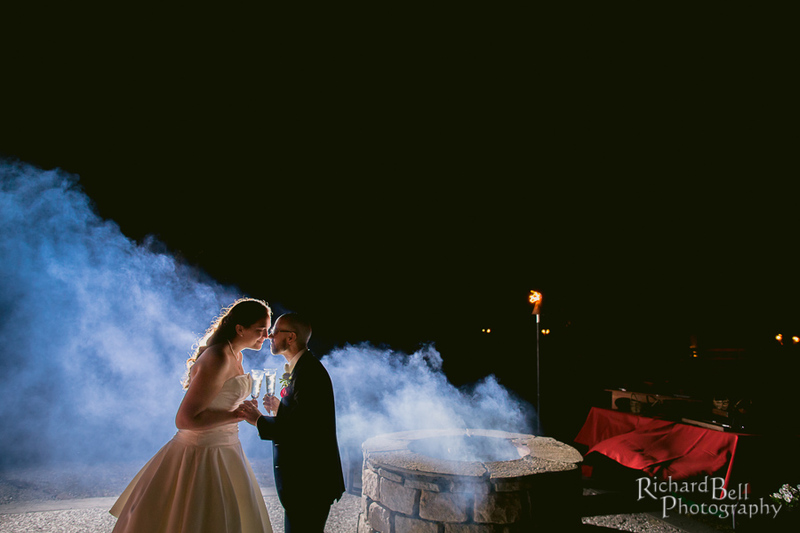 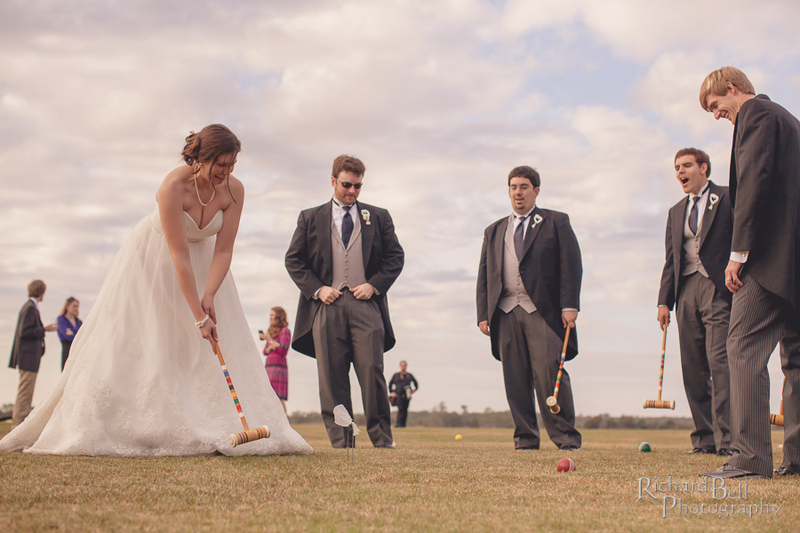 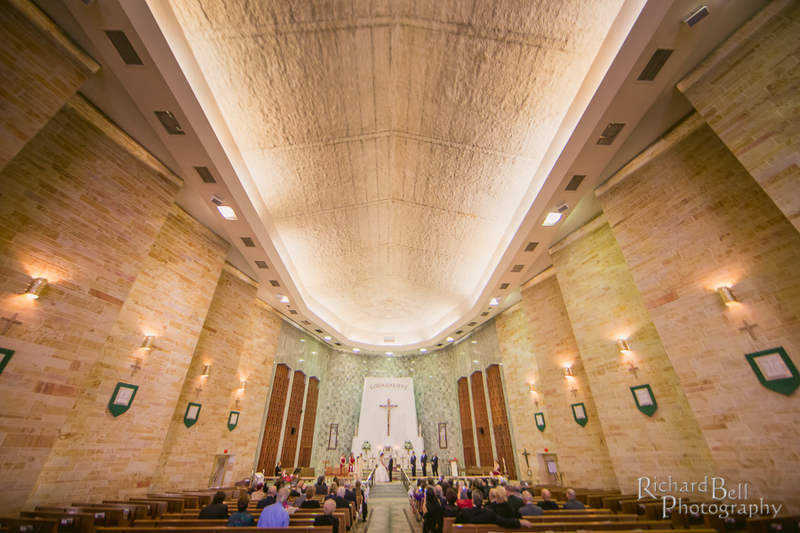 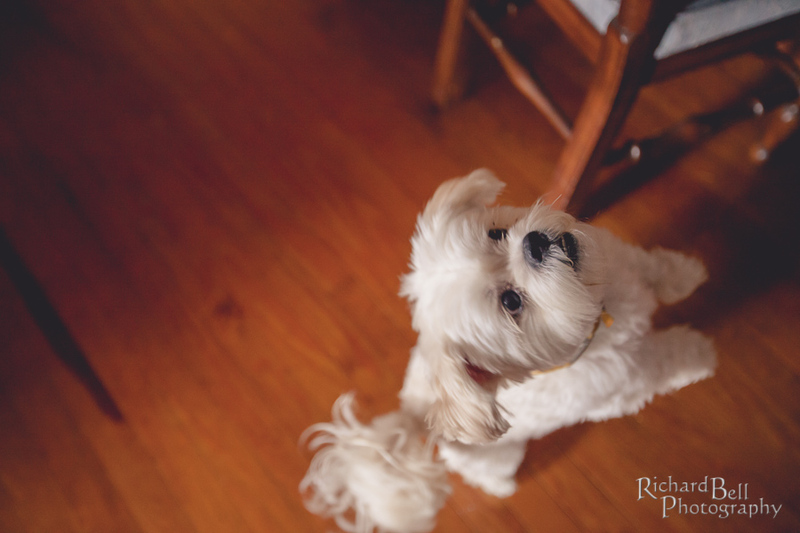 Wedding Photography of Ashley and Robb! 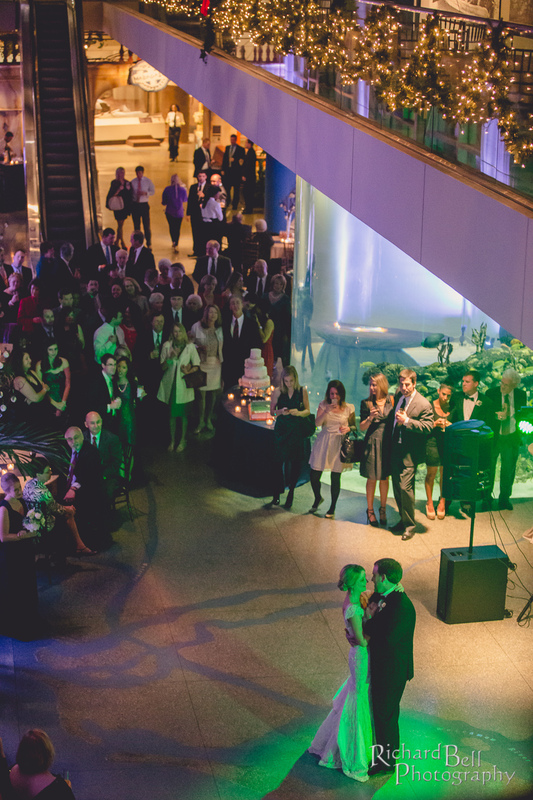 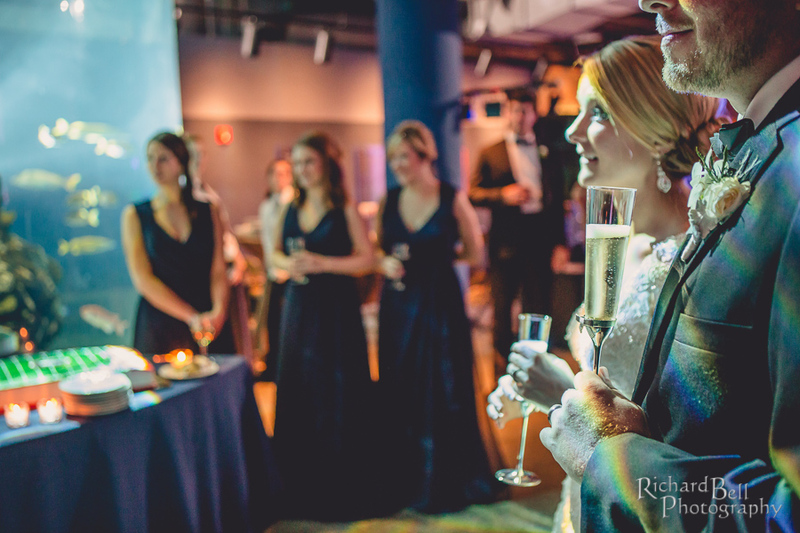 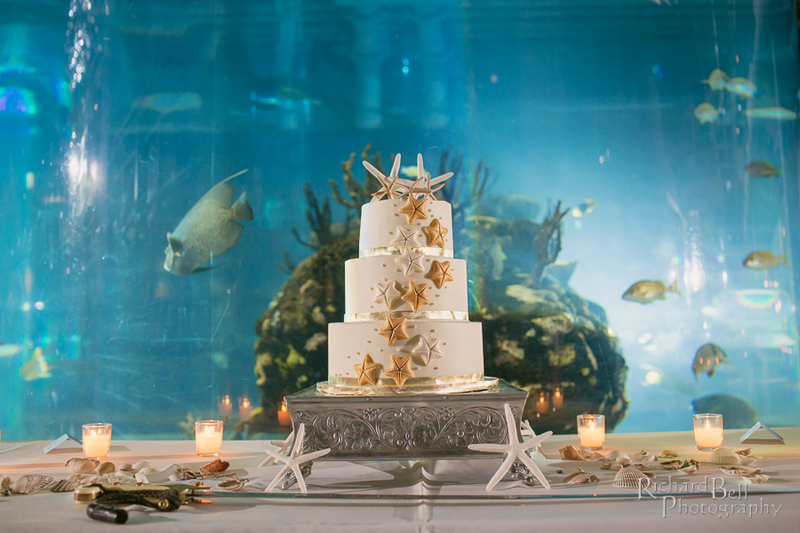 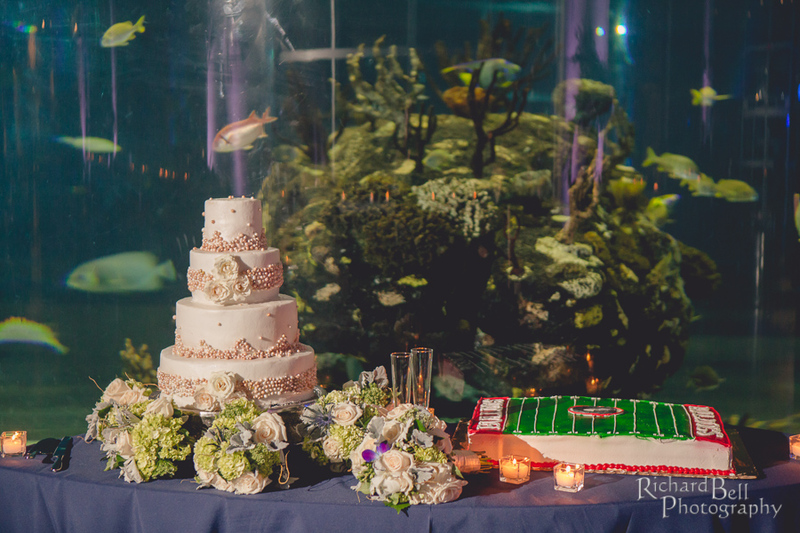 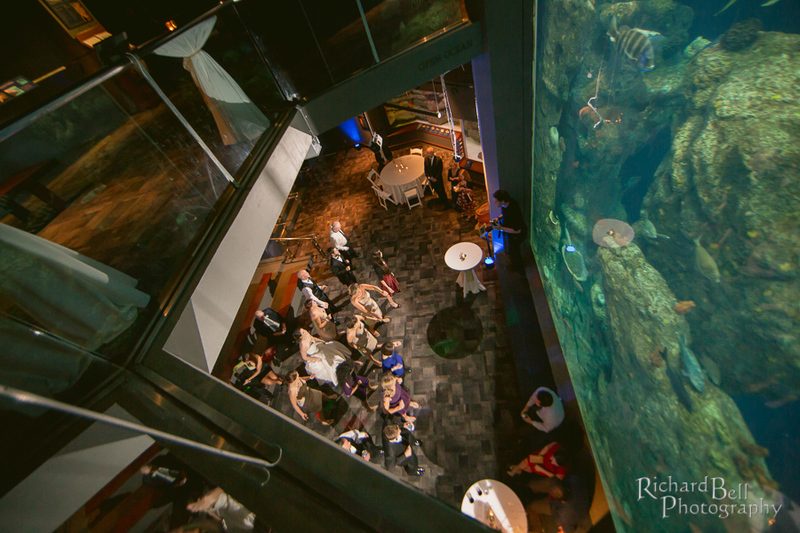 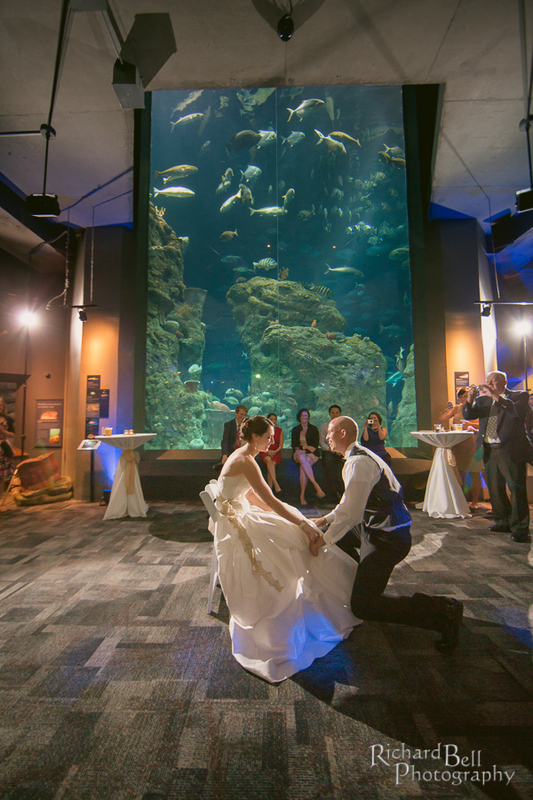 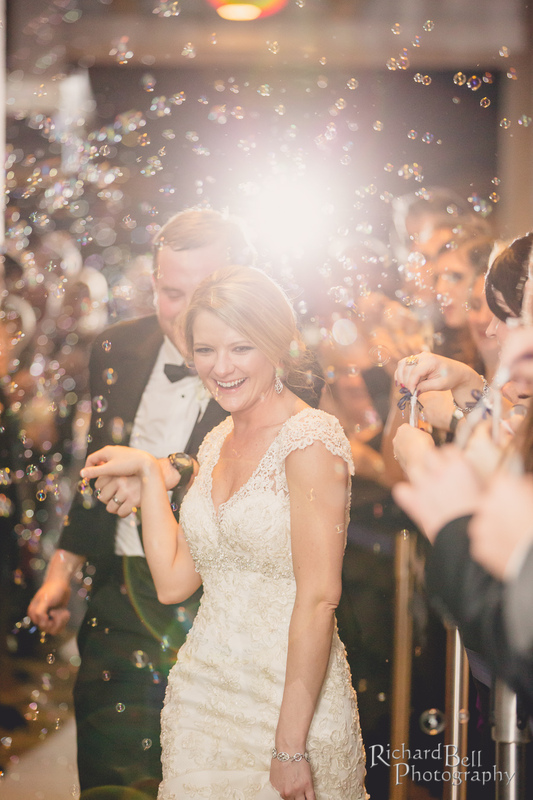 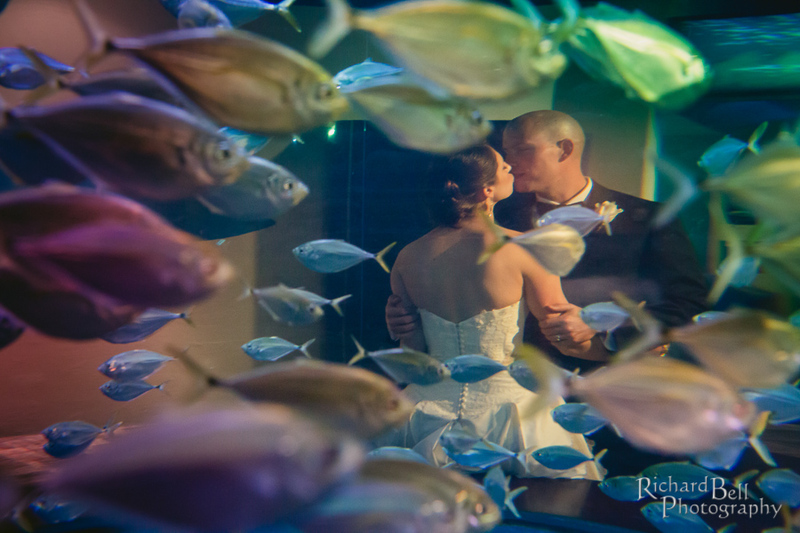 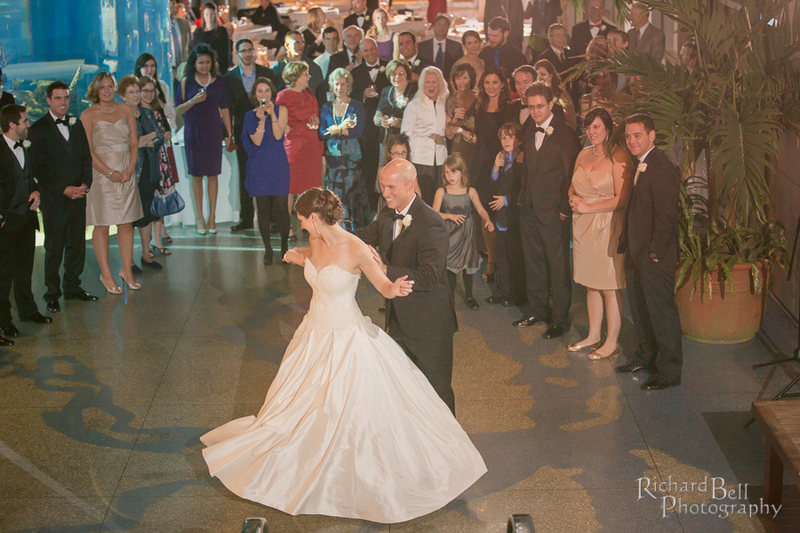 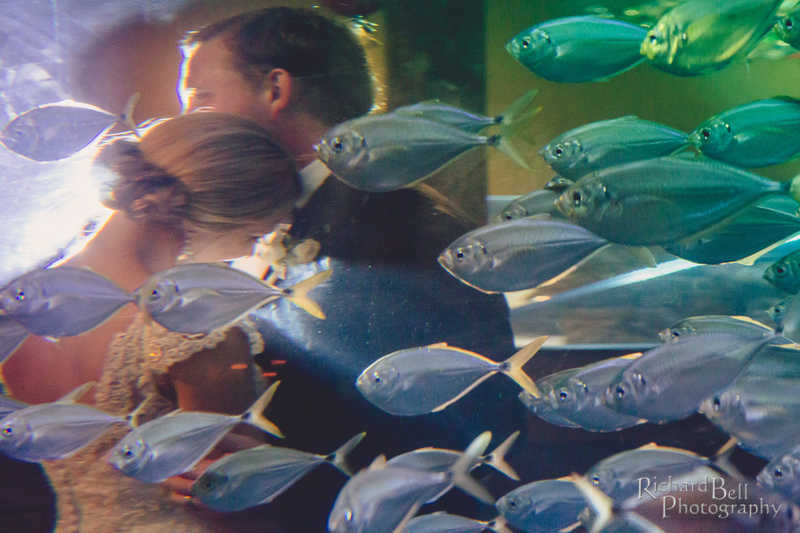 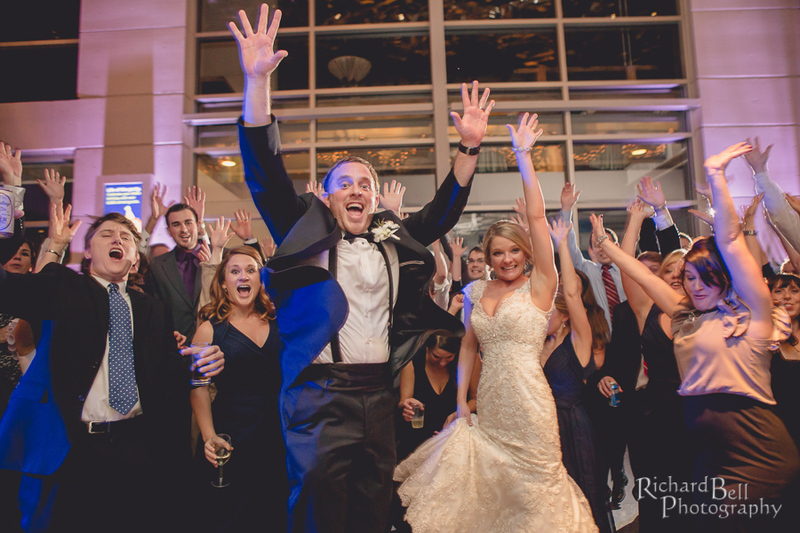 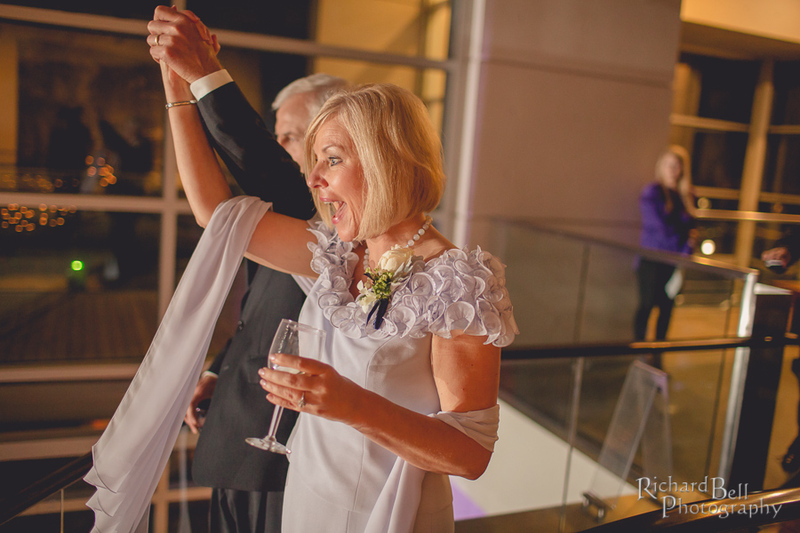 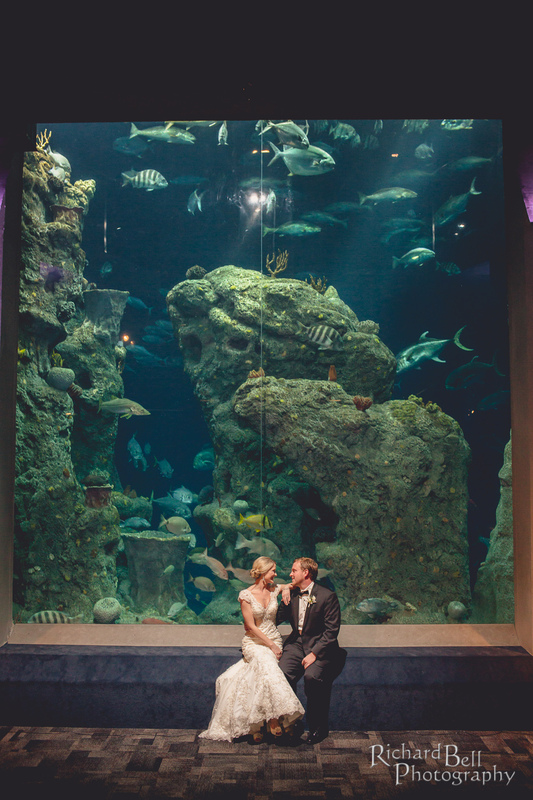 http://richbell.com/wp-content/uploads/2014/05/wpid9042-SC-Aquarium-Wedding-Old-St-Andrews-1.jpg 600 900 admin /wp-content/uploads/2014/04/rb-logo-04014-300x88.png admin2013-02-08 22:09:522014-05-28 22:55:14Comfy? 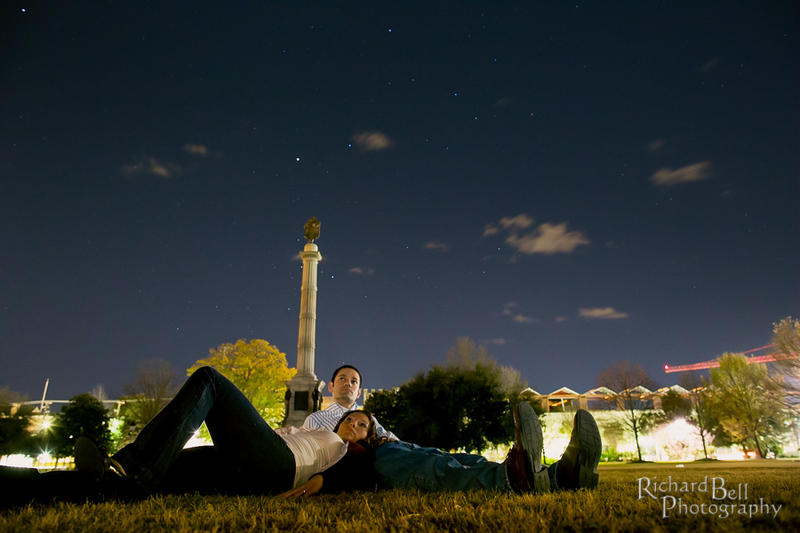 With Sarah and Richard in Charleston, SC!